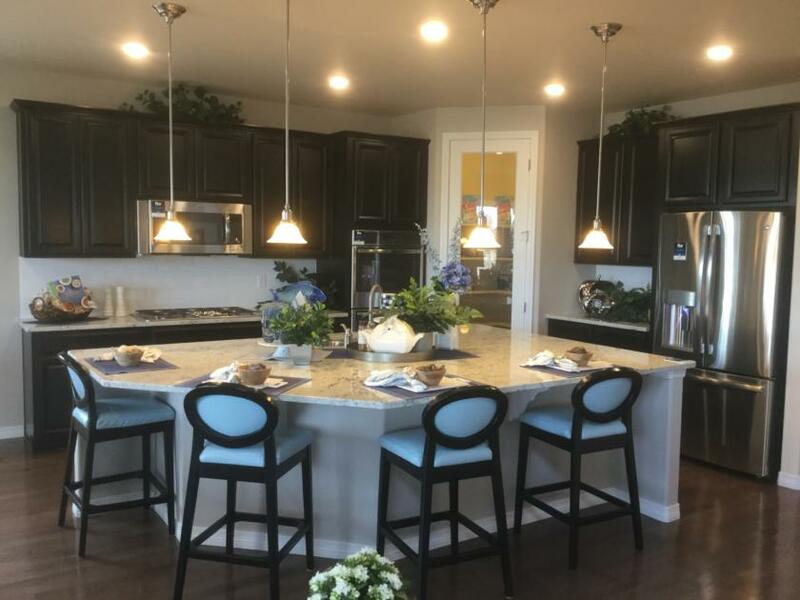 Lennar Homes offers a wide range of home choices at the Sierra Ridge Community in Parker, Colorado. 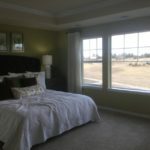 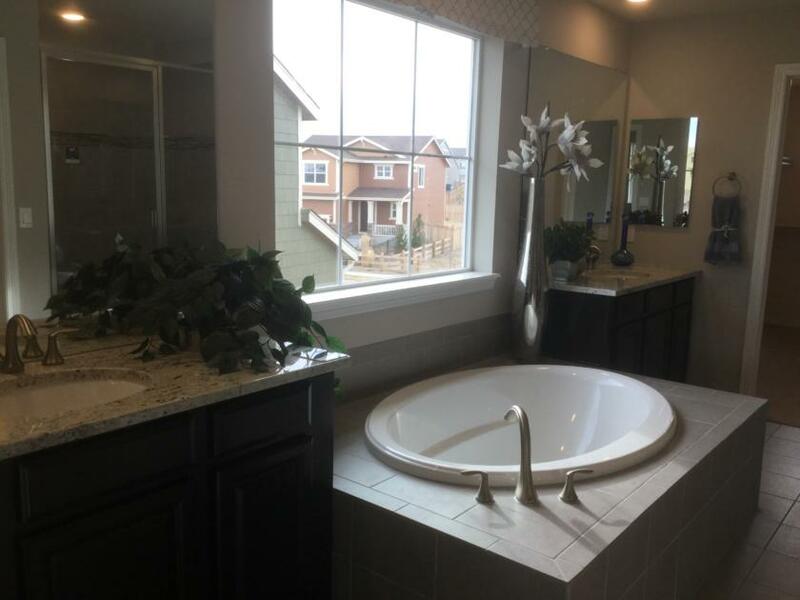 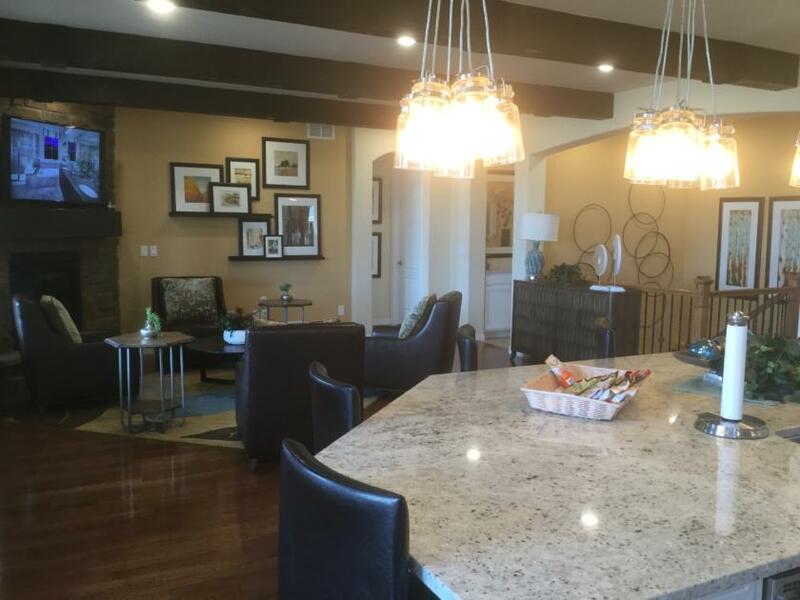 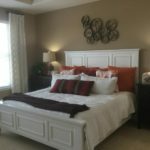 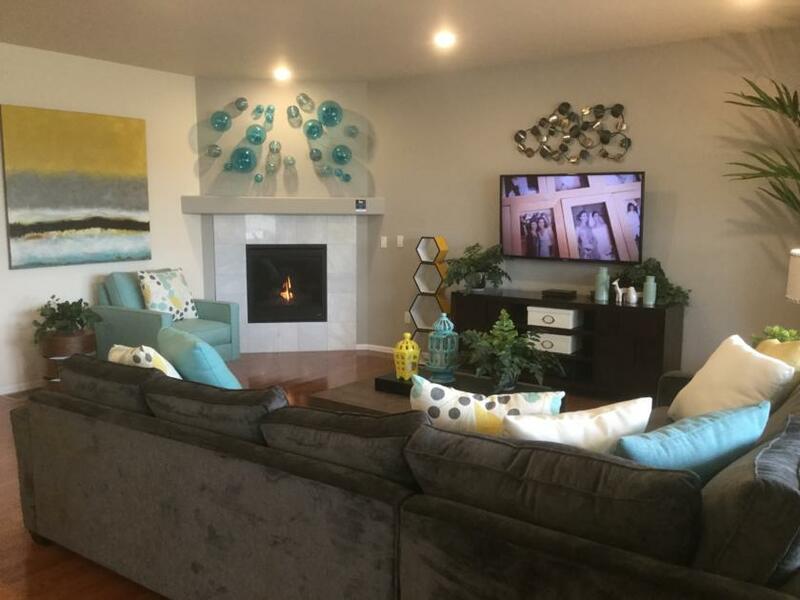 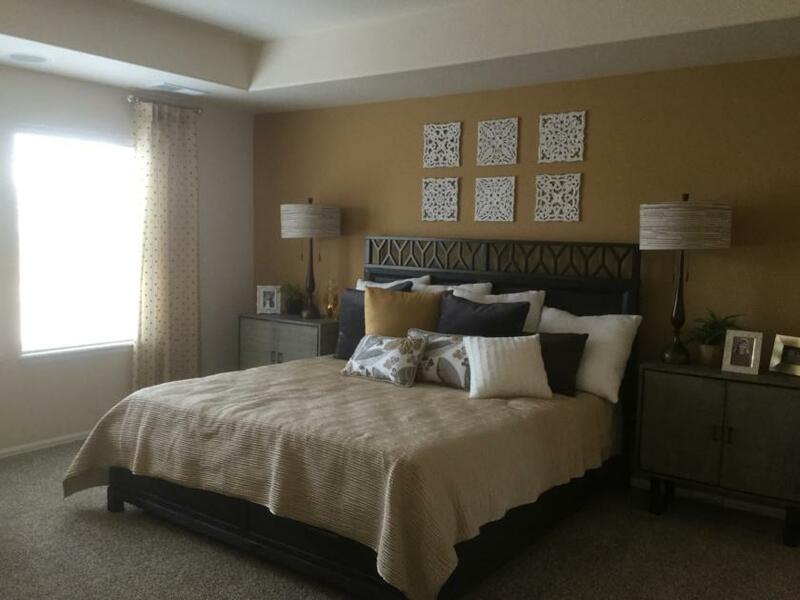 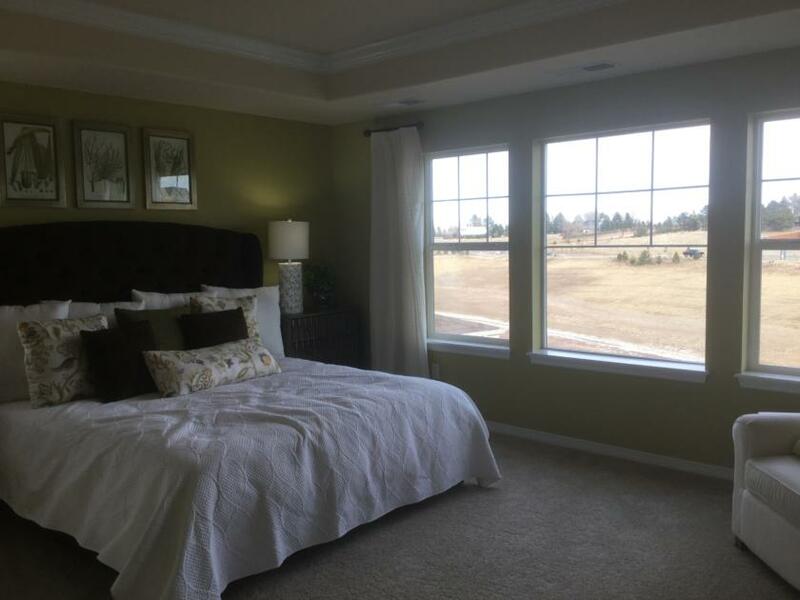 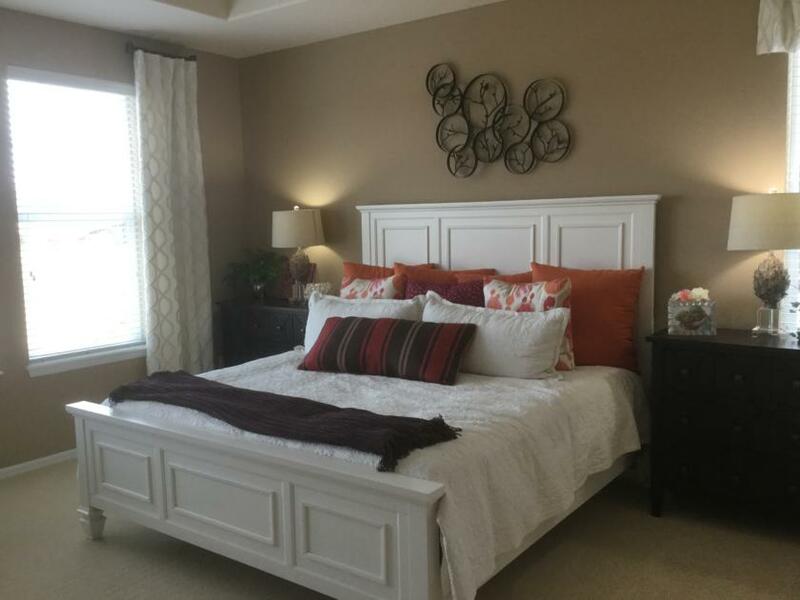 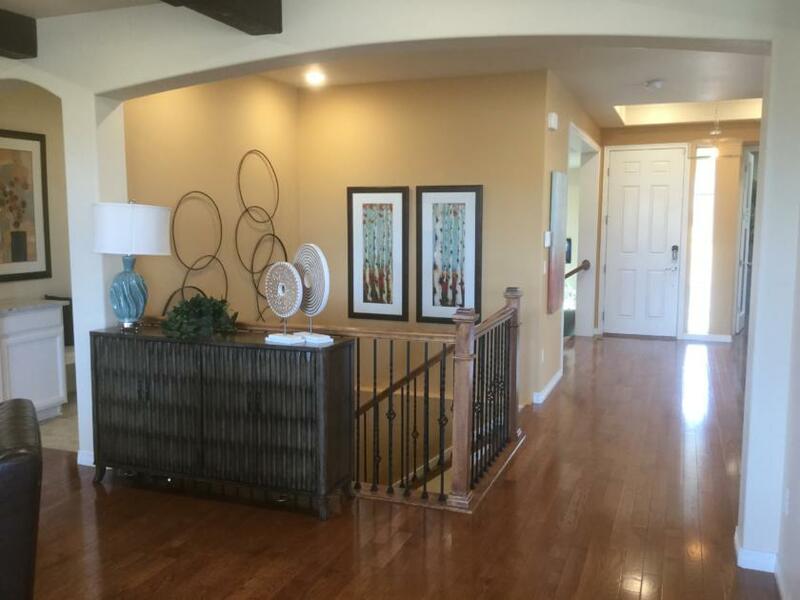 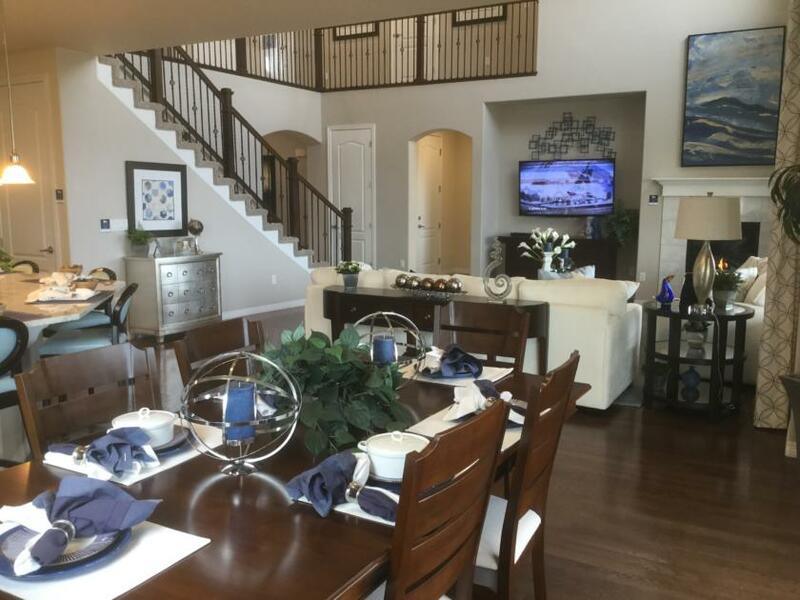 Almost any new homebuyer in Parker can find a home to suite their needs in this community. 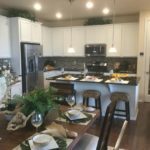 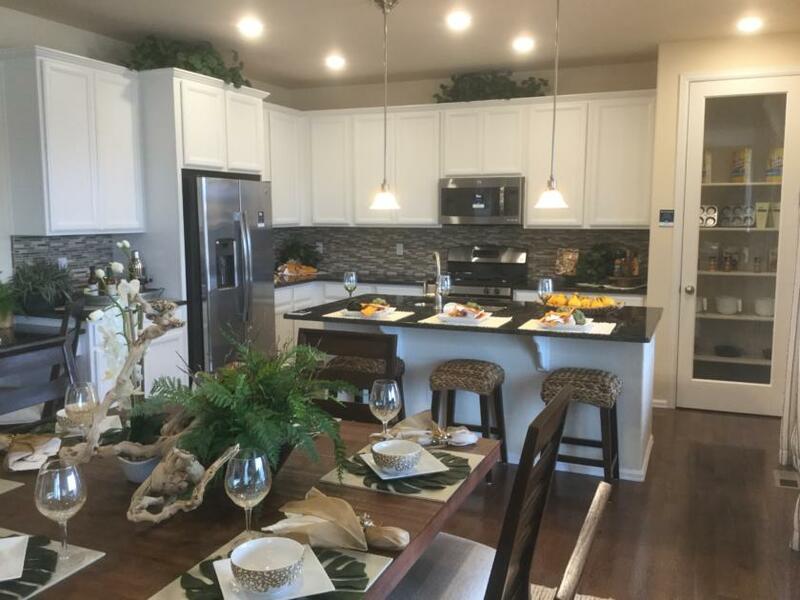 Lennar features three collections at Sierra Ridge and homebuyers have their choice of a whopping 21 floor plans. 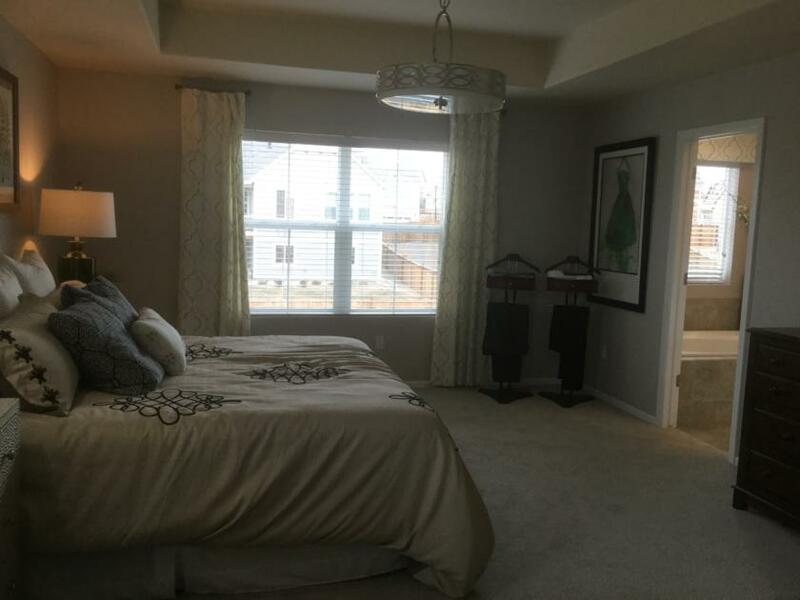 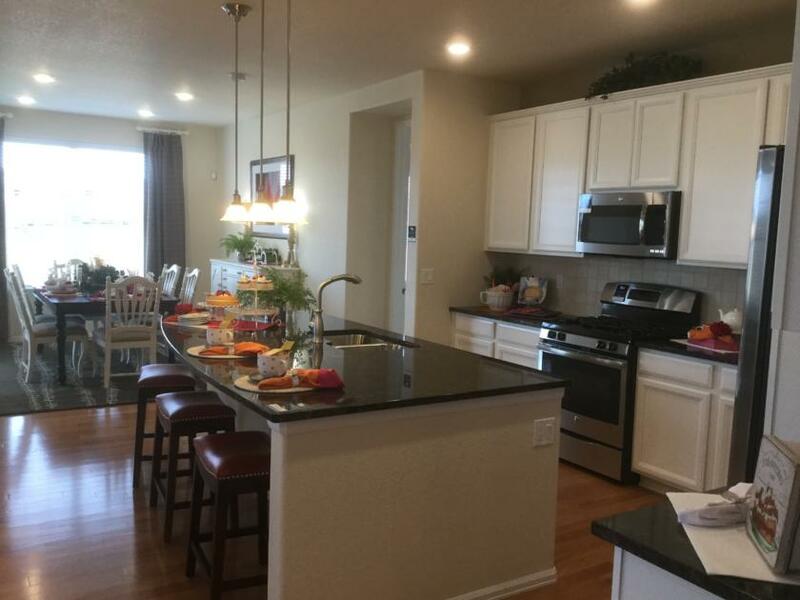 Floor plans range in price from the low 400’s to the low 600’s. 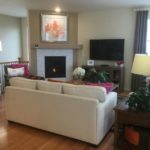 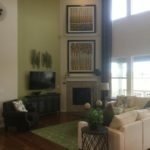 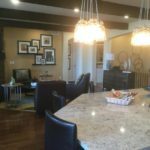 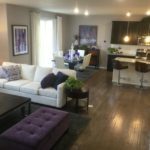 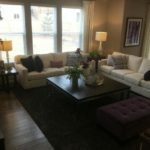 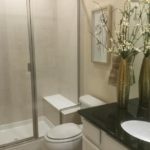 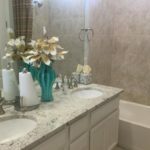 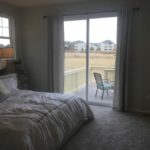 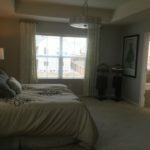 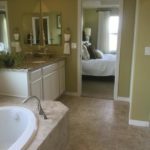 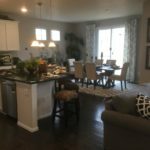 And square footage ranges from it’s smallest plan at 1,720 square feet to it’s largest floor plan at 4,122 square feet. 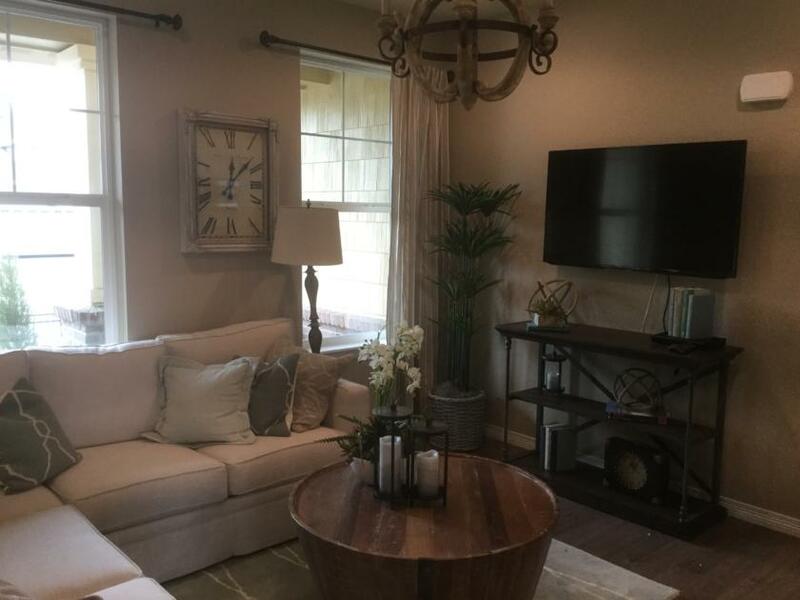 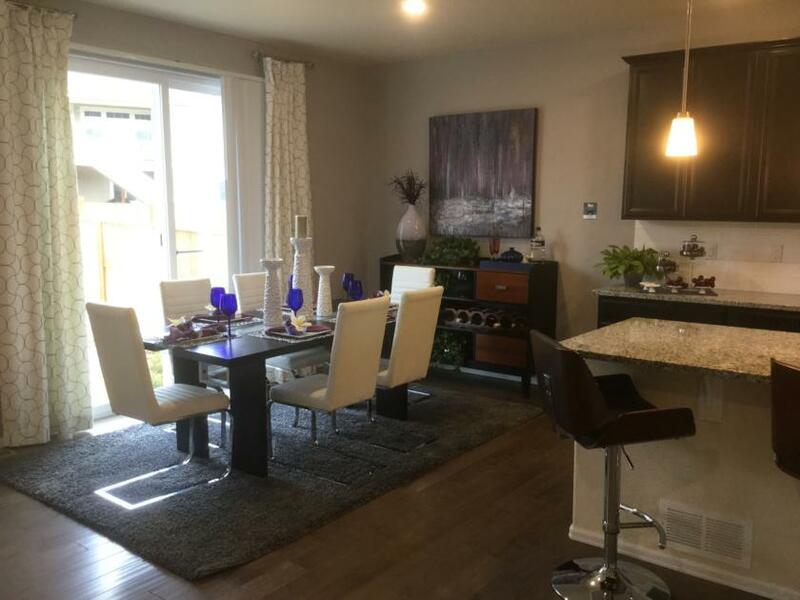 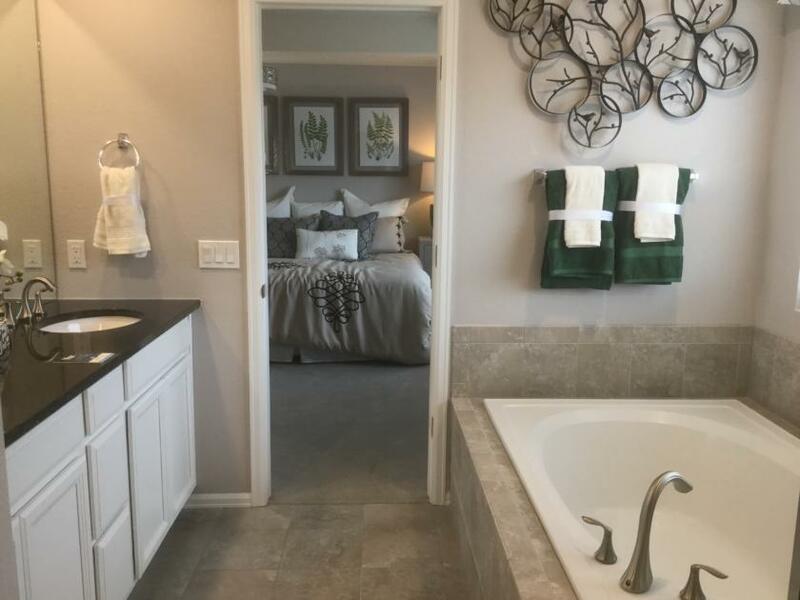 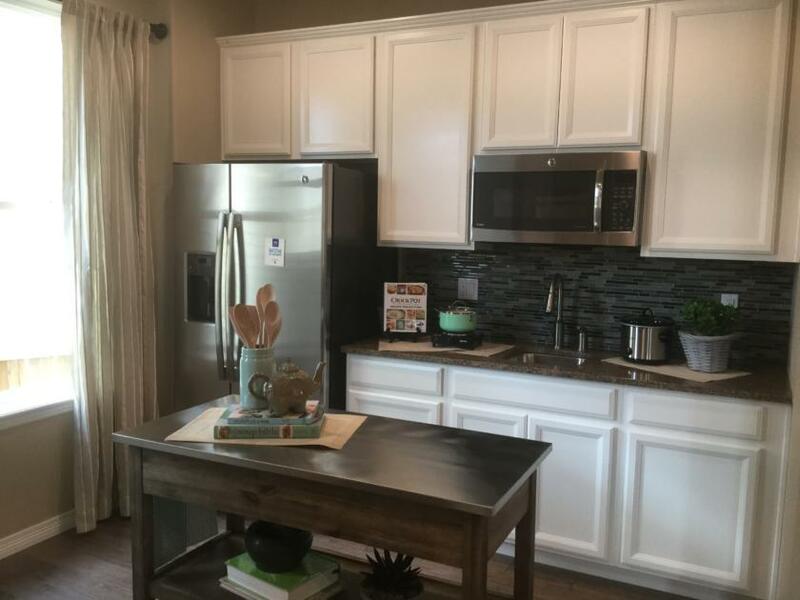 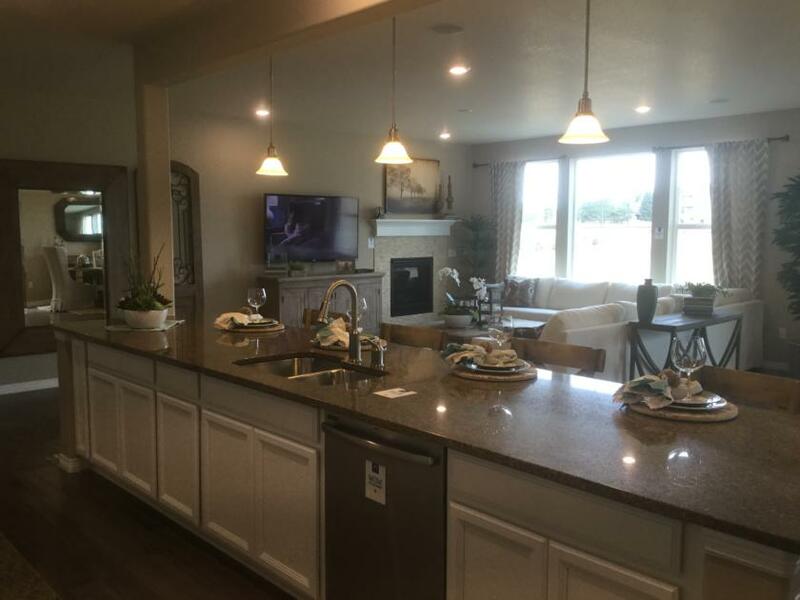 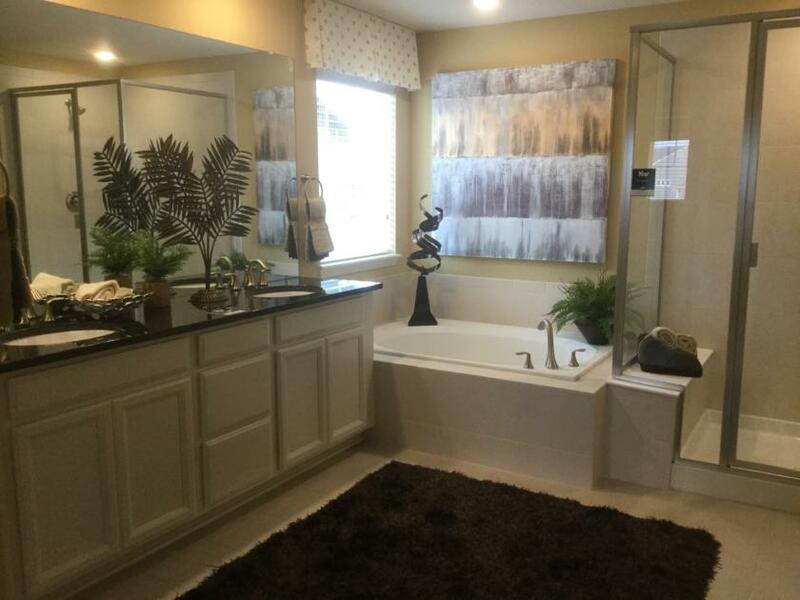 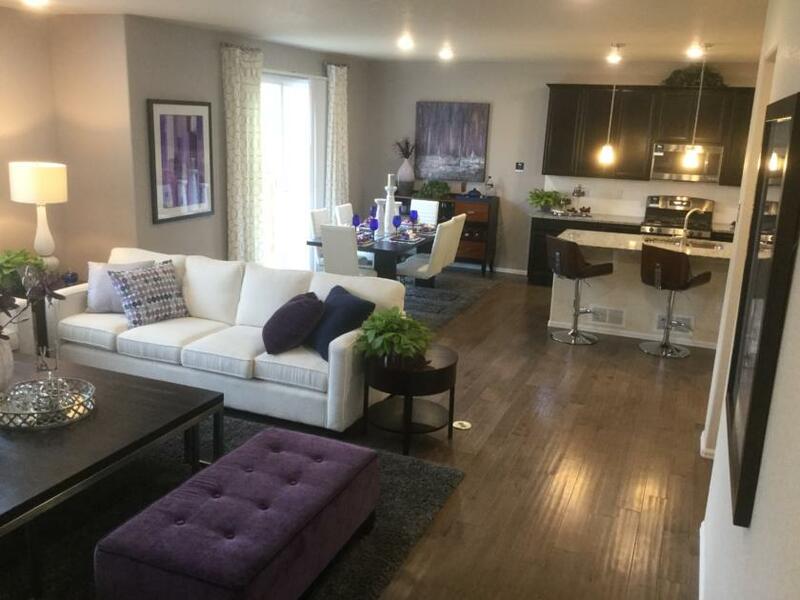 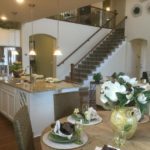 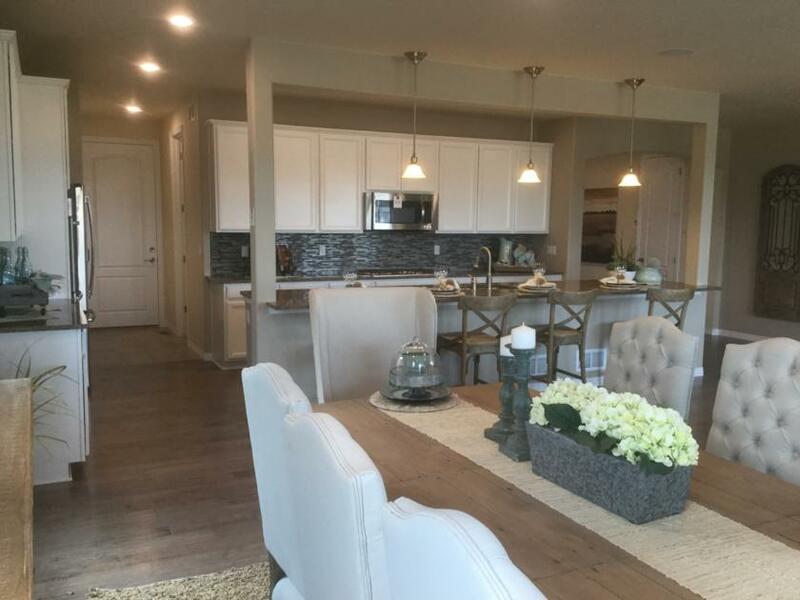 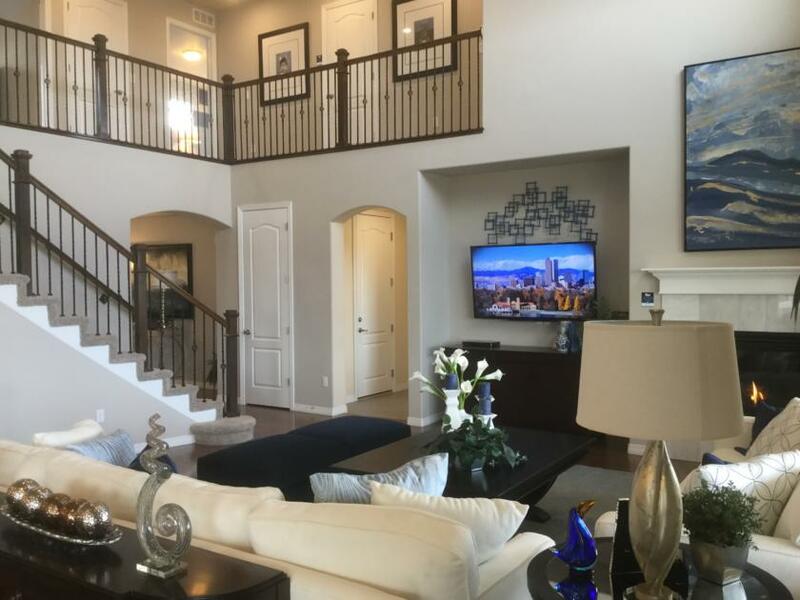 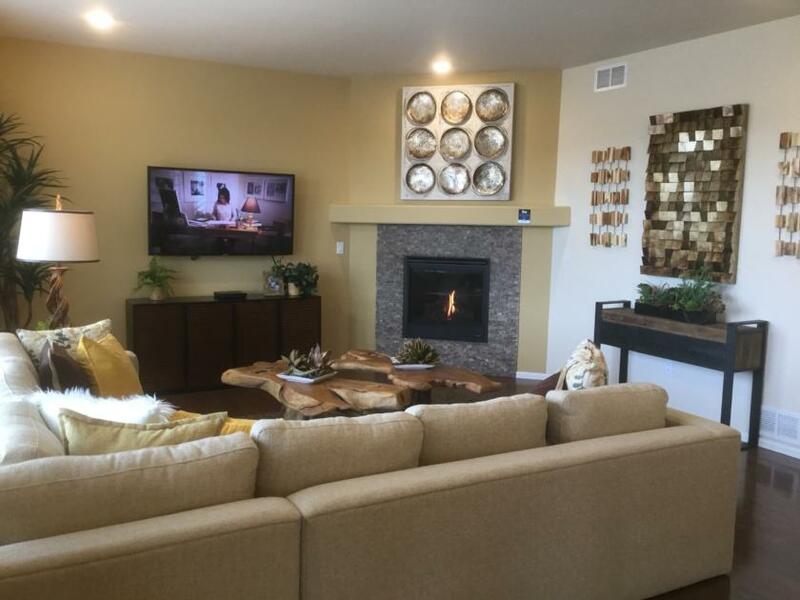 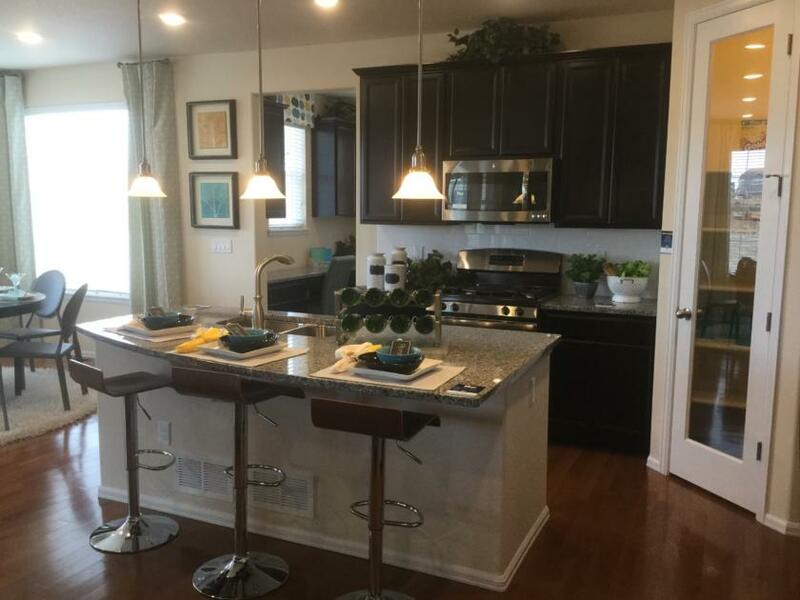 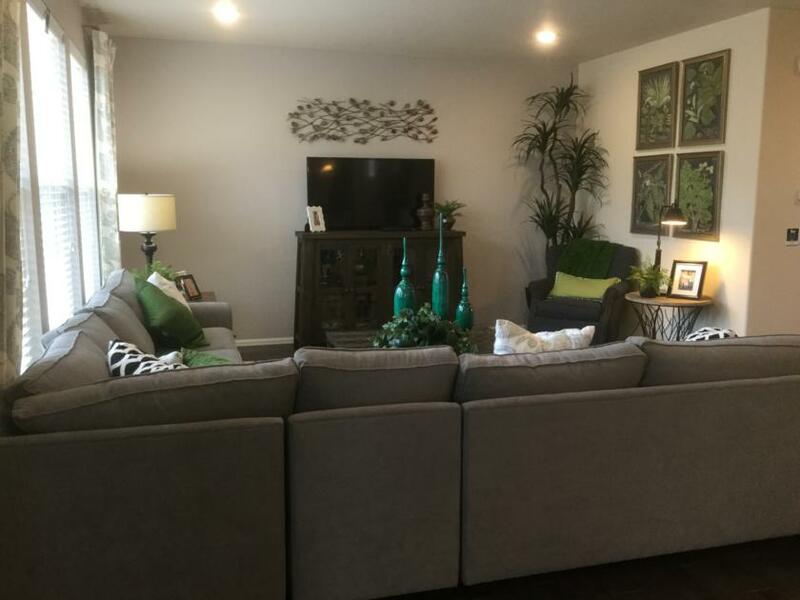 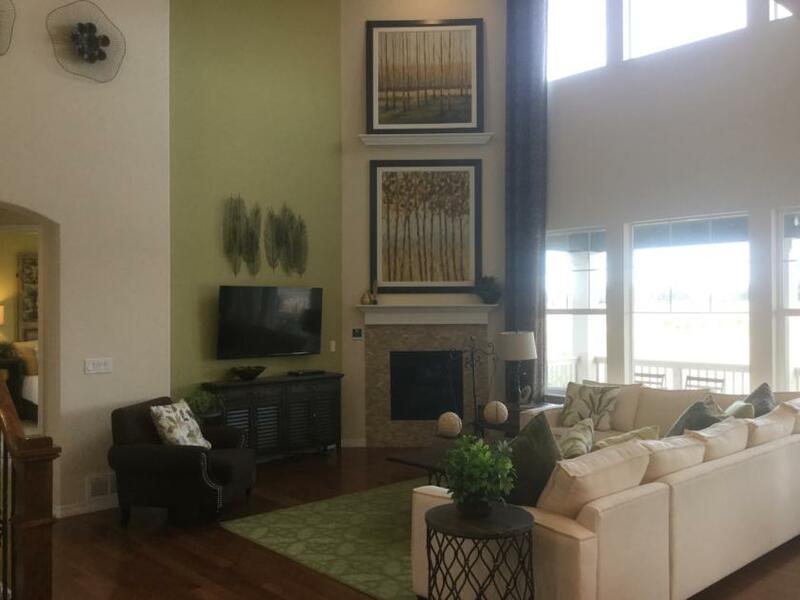 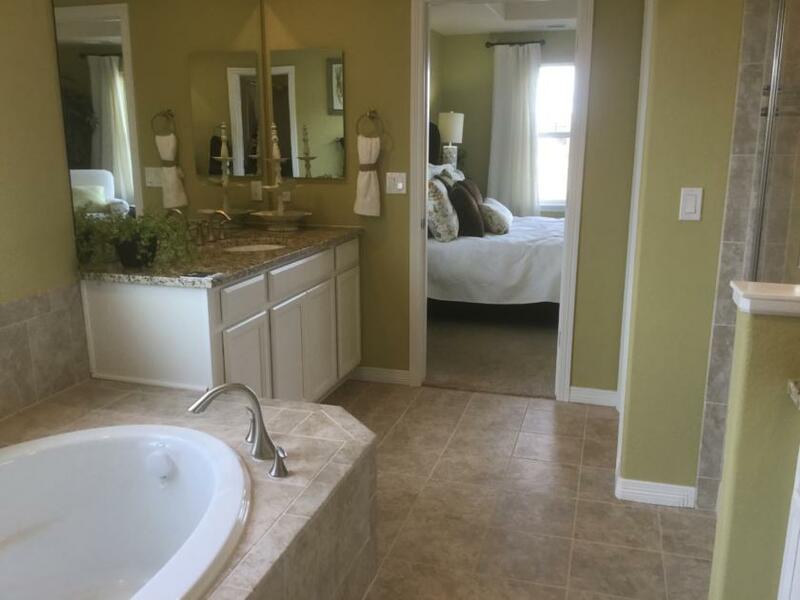 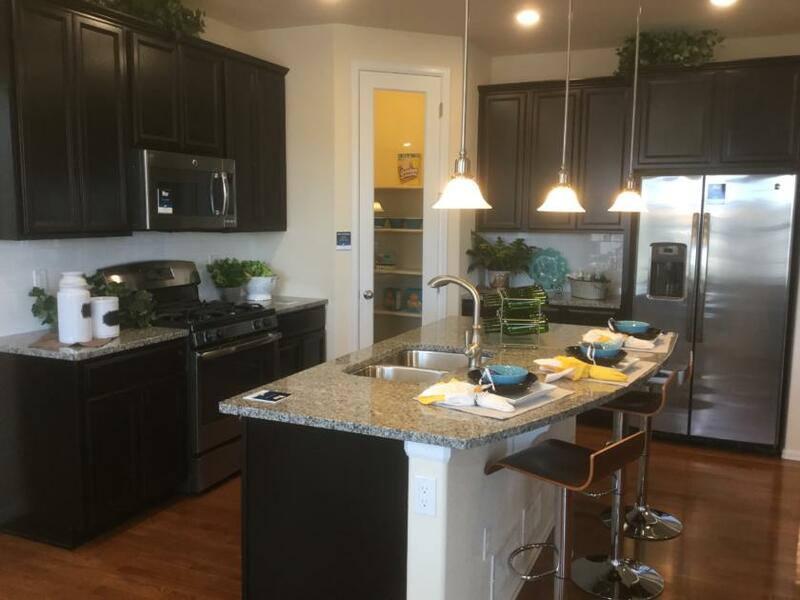 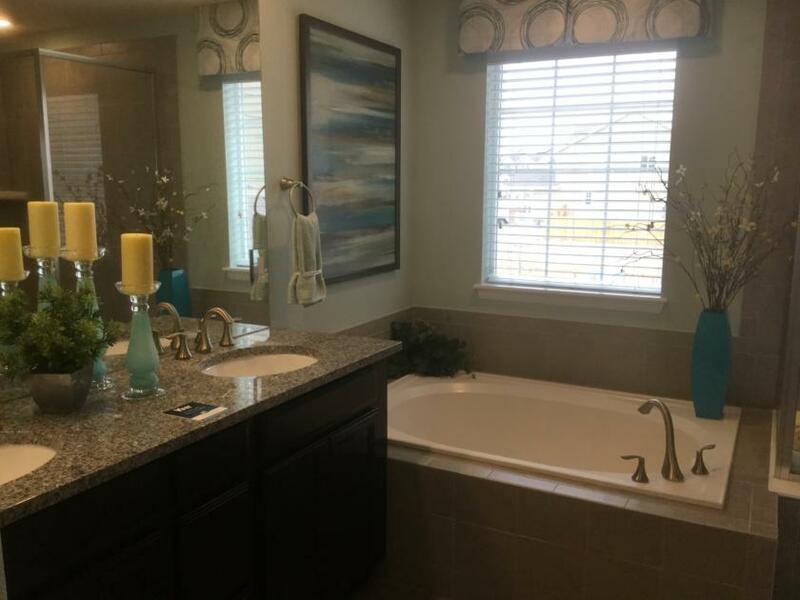 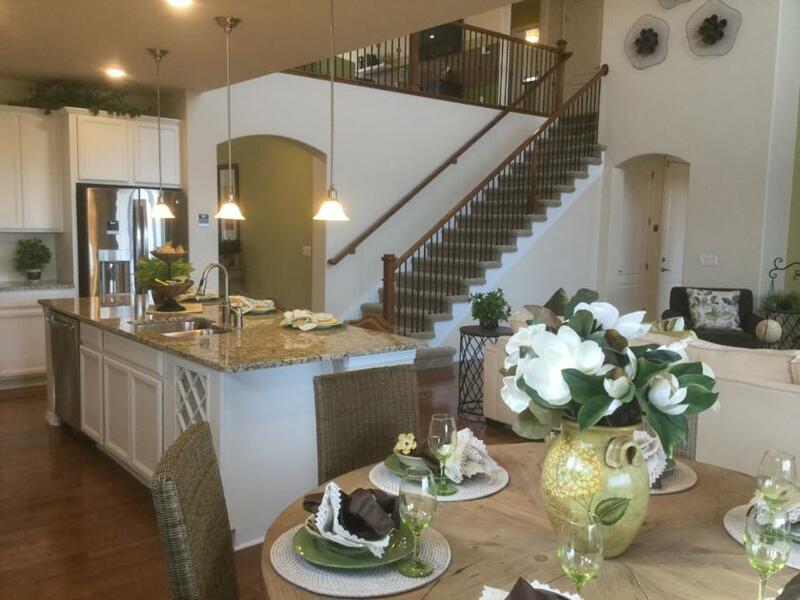 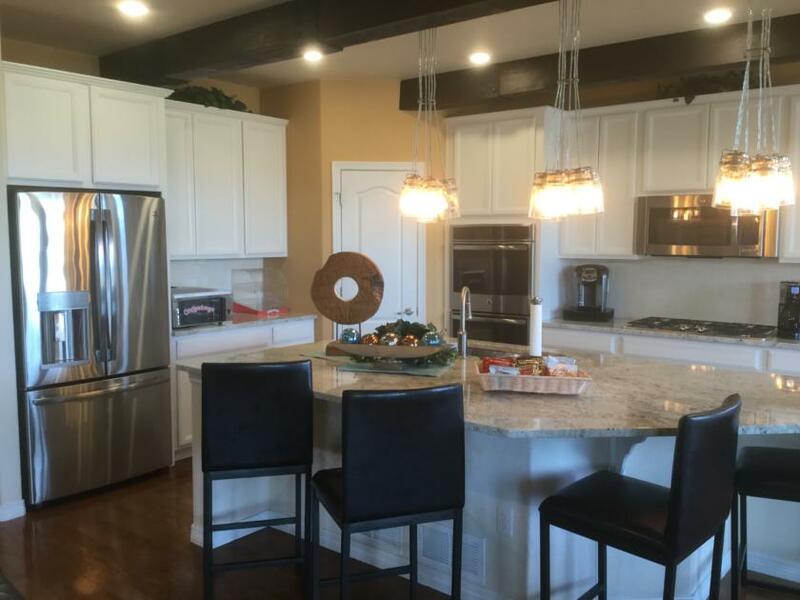 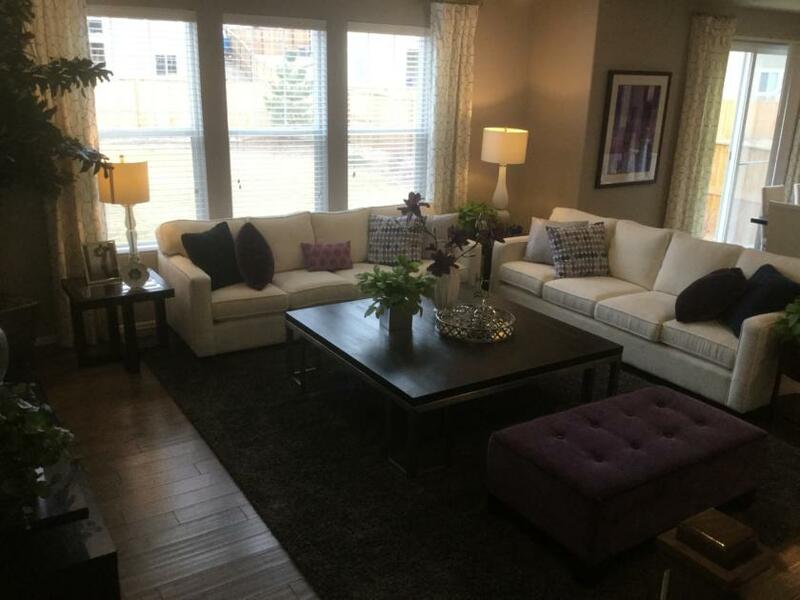 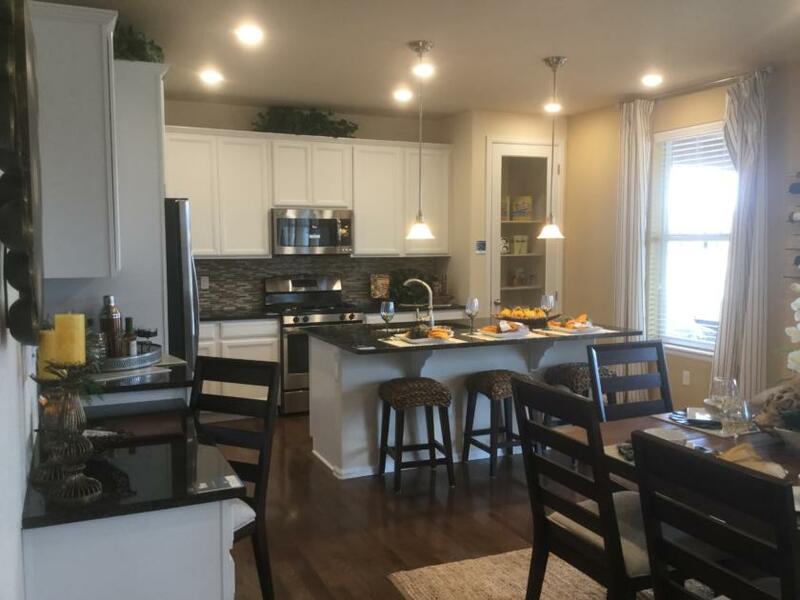 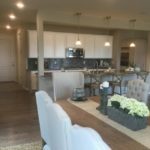 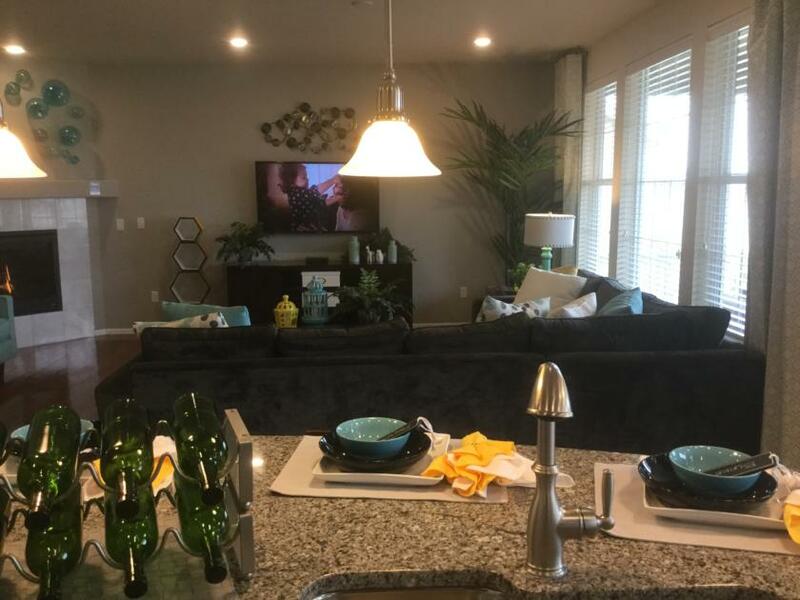 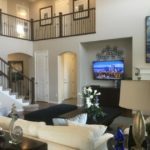 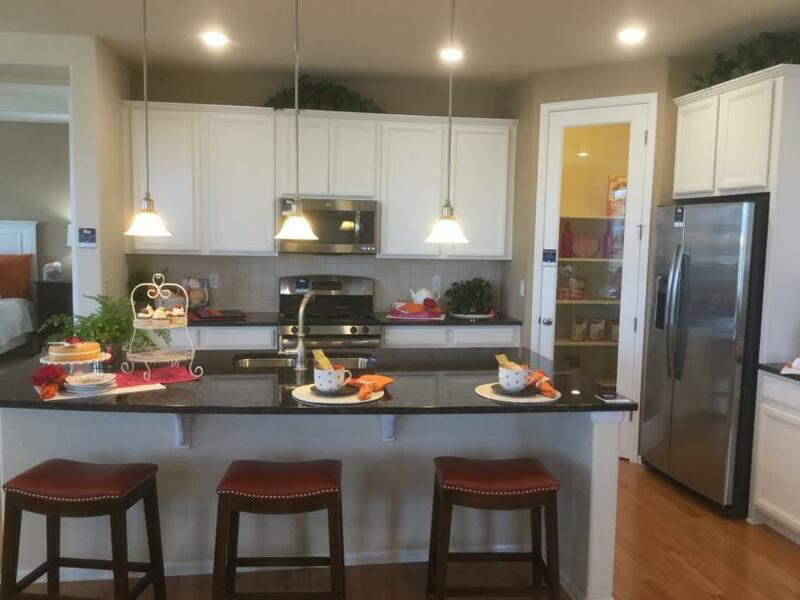 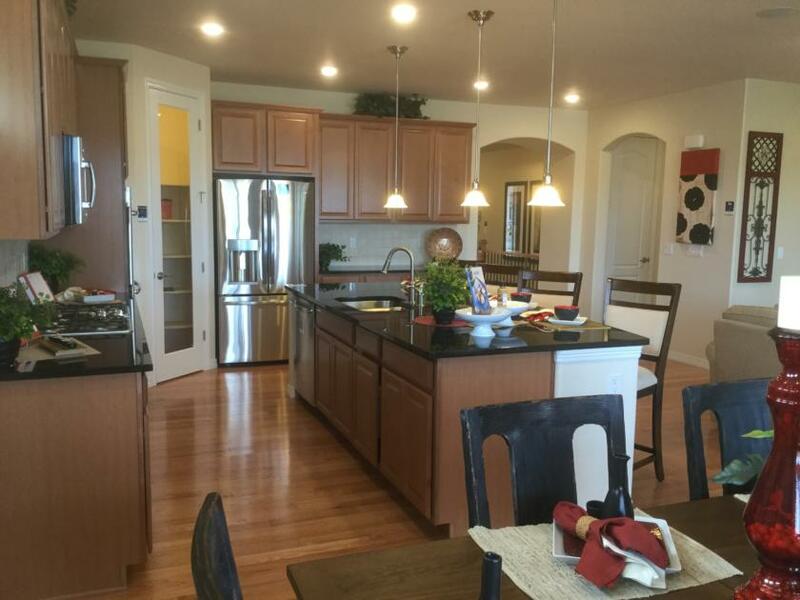 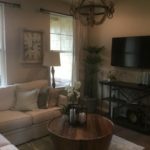 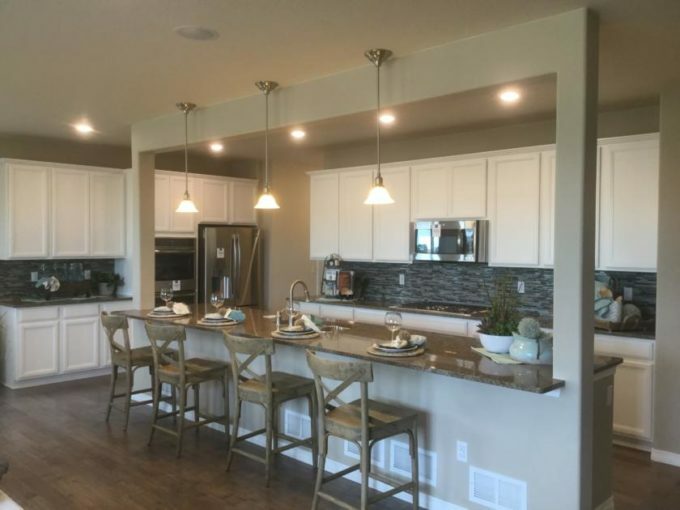 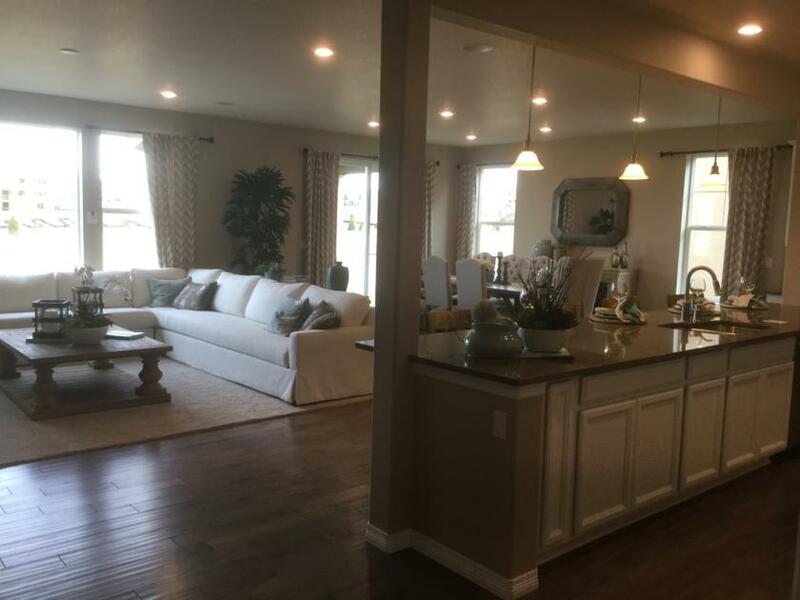 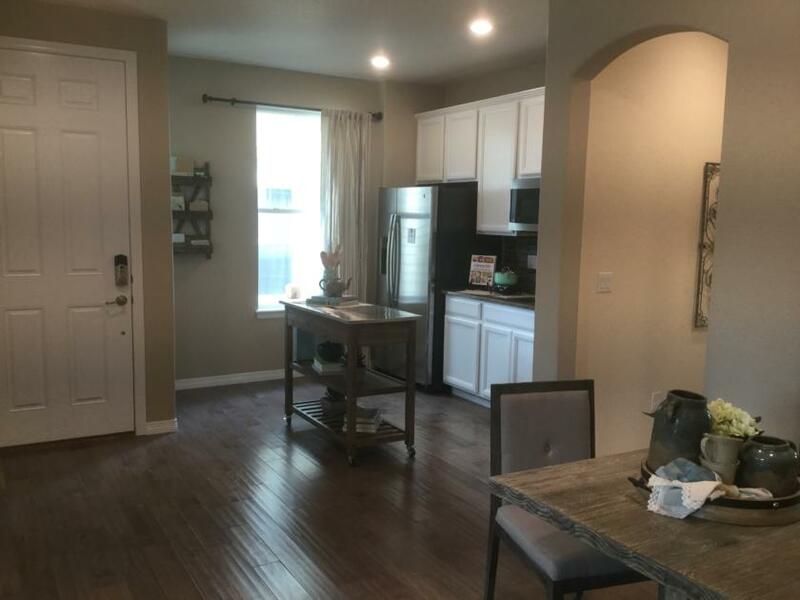 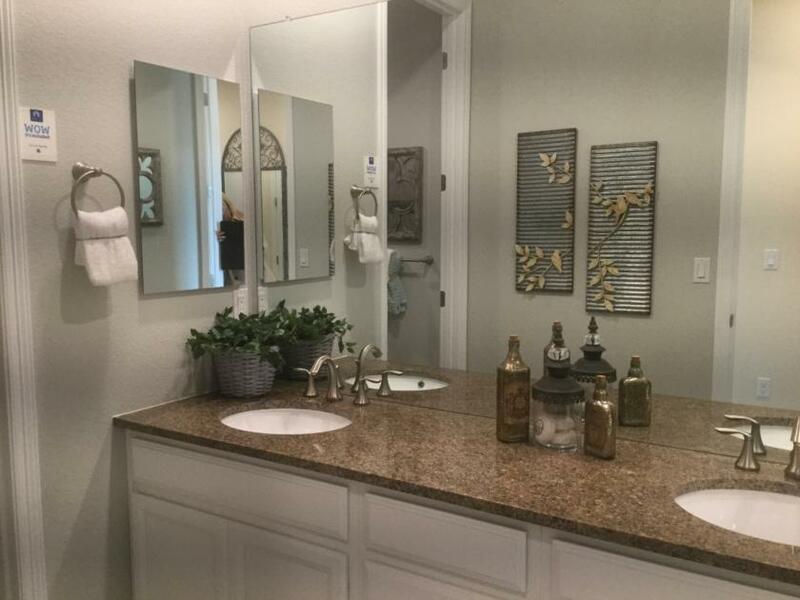 Three of the floor plans in this community are part of Lennar’s Next Gen home designs. 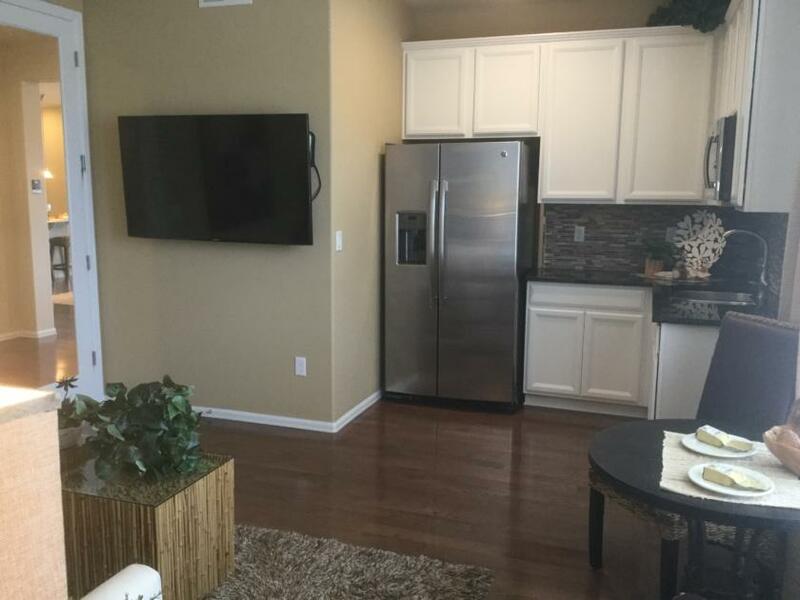 What’s Next Gen? 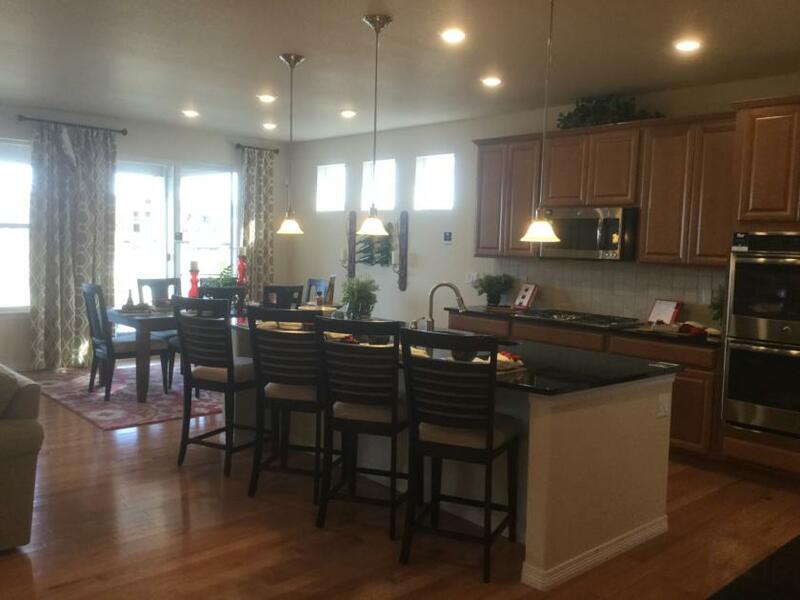 Next Gen is like having two homes built under one roof. 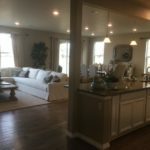 These homes feature a separate living area, with separate outdoor entrance and interior entrance to the rest of the home. 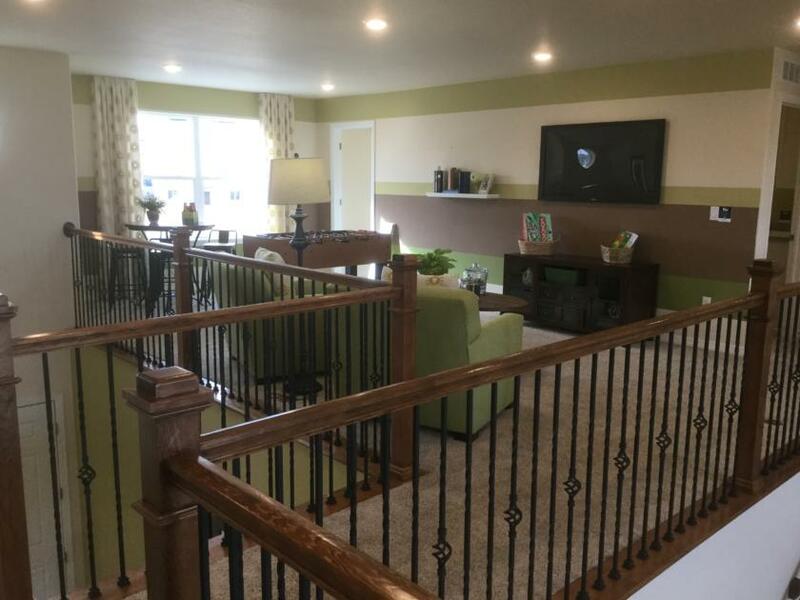 These homes are perfect for a family who has an elderly parent living with them. 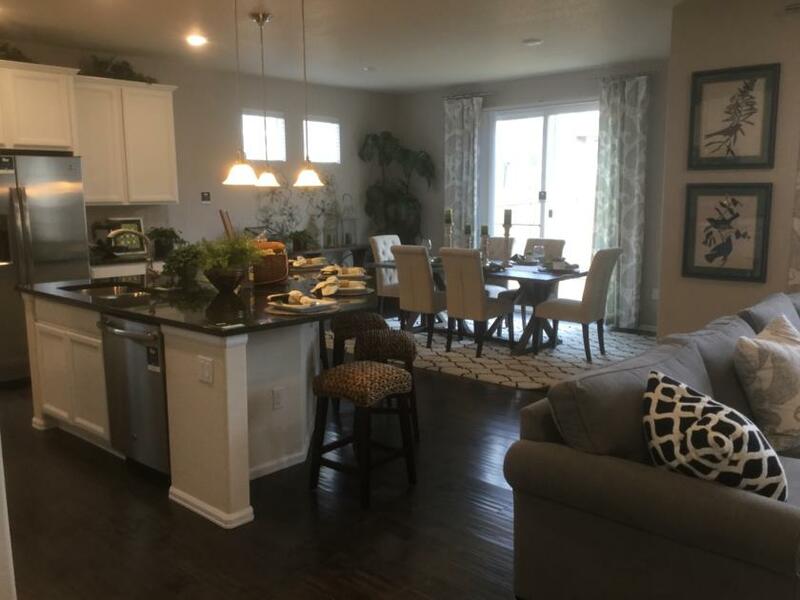 The Sierra Ridge community can be found just southwest of the major cross streets of Lincoln Avenue and Chambers Road in Parker. 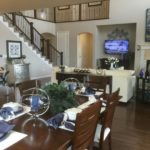 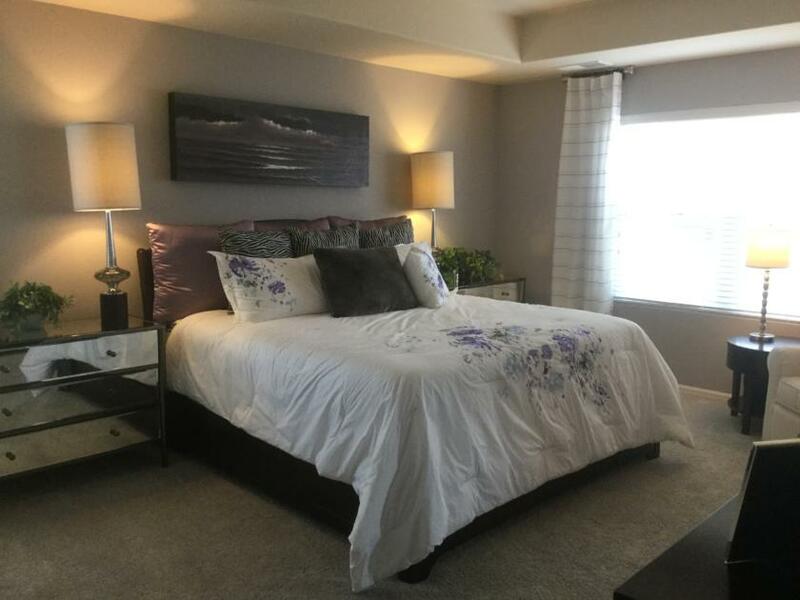 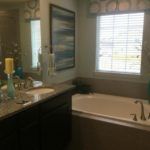 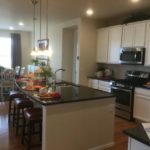 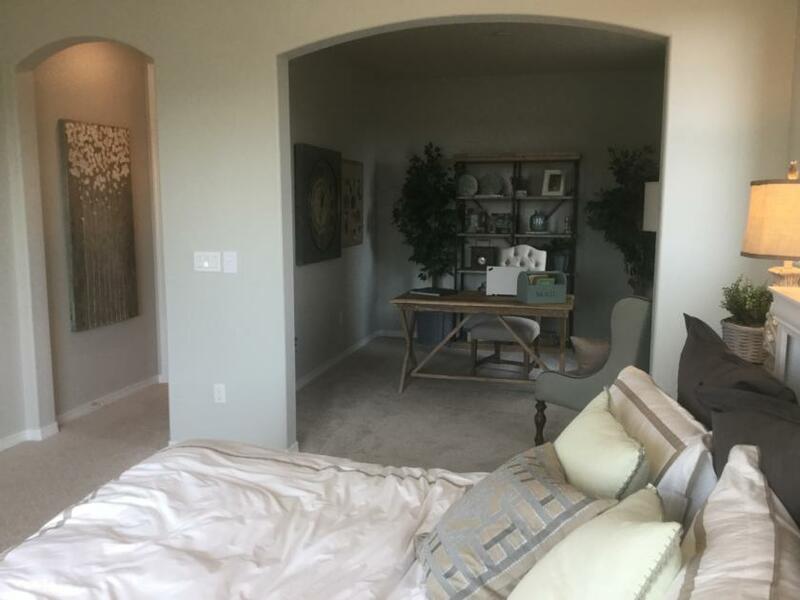 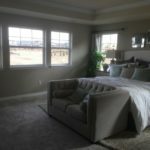 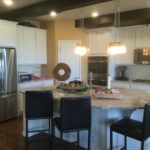 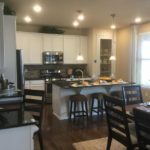 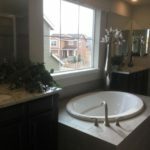 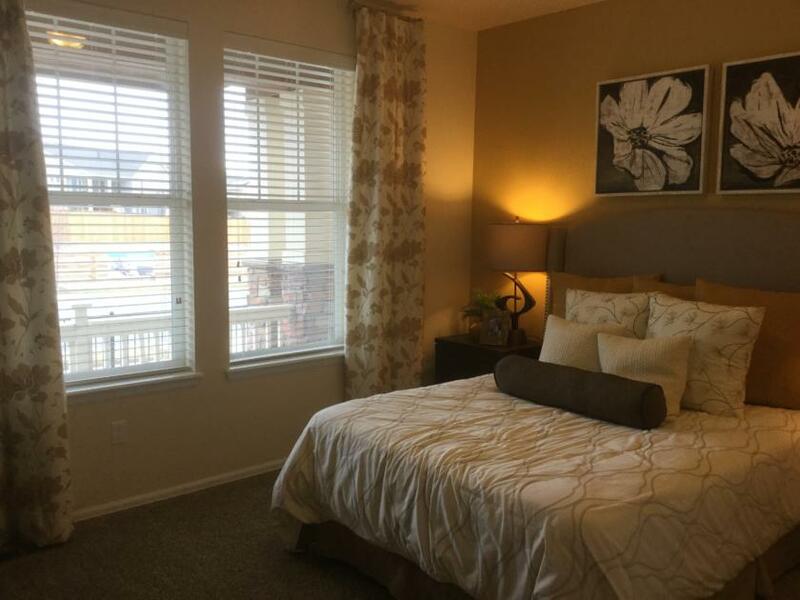 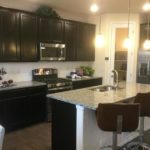 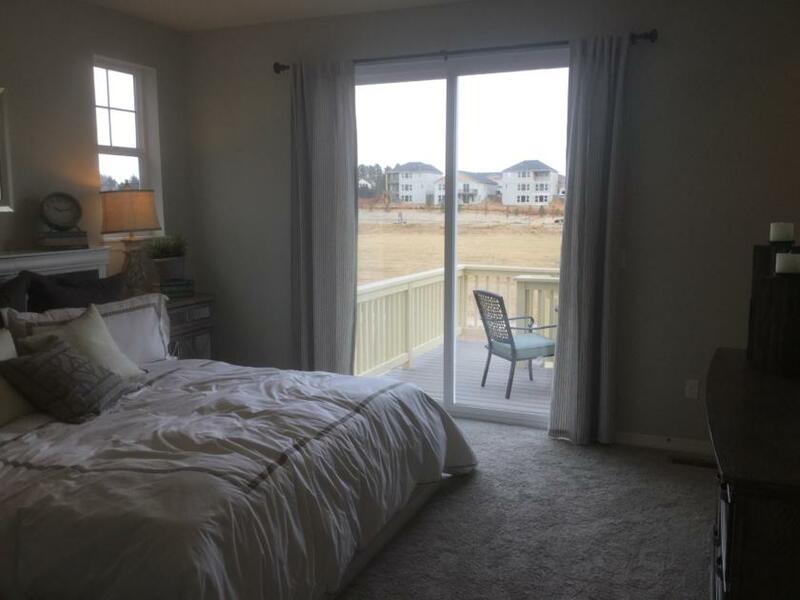 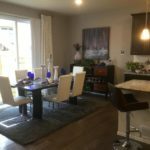 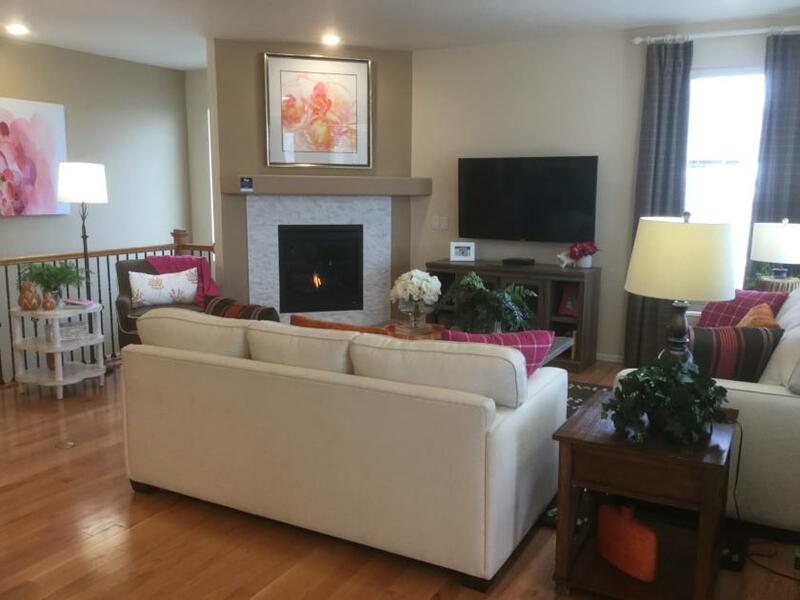 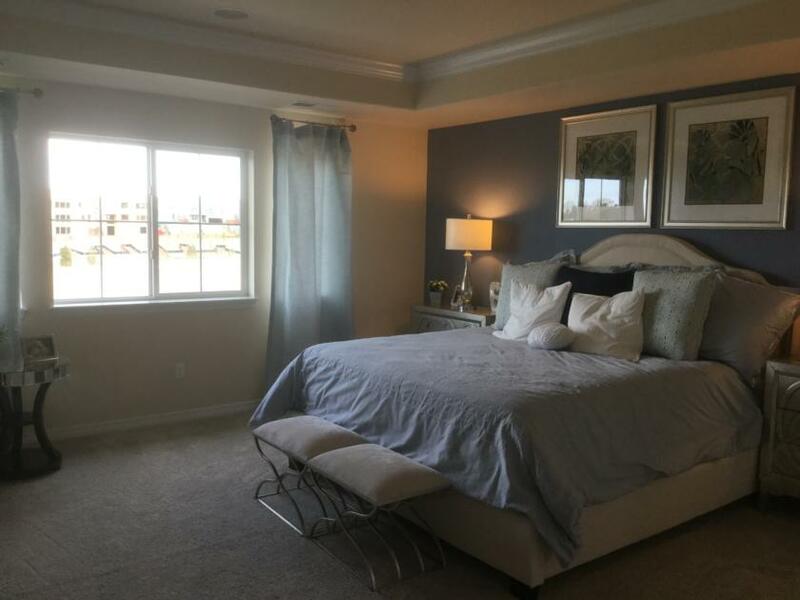 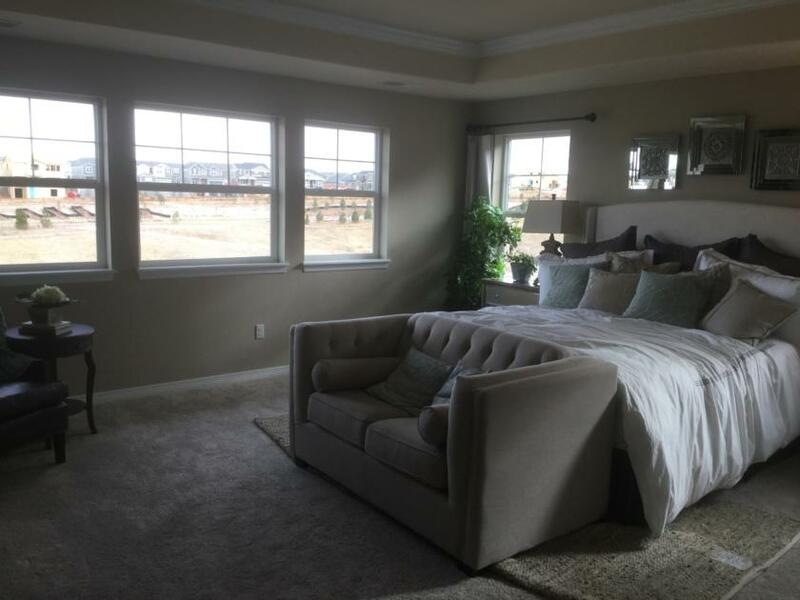 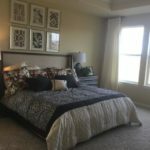 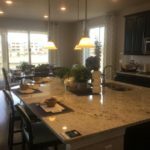 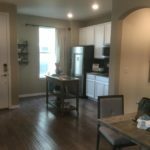 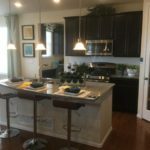 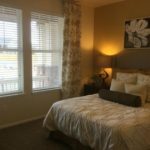 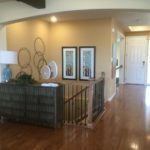 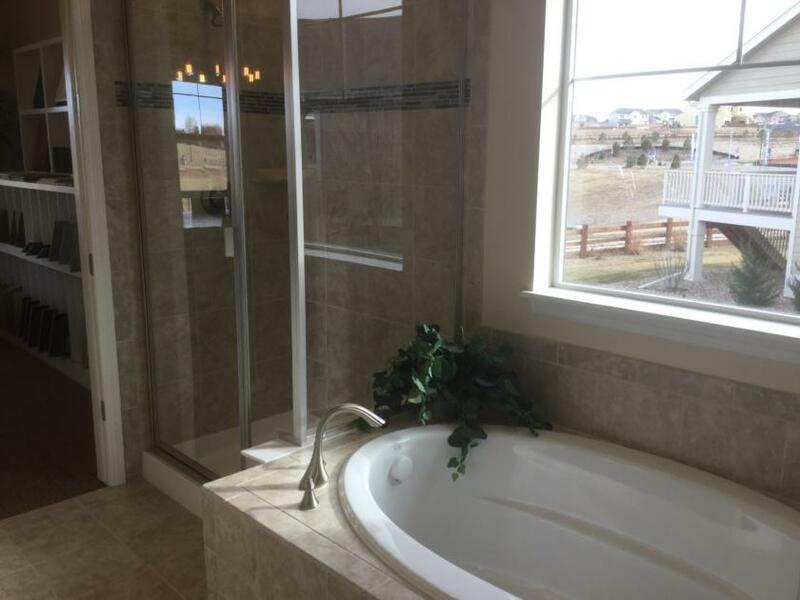 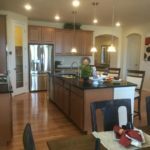 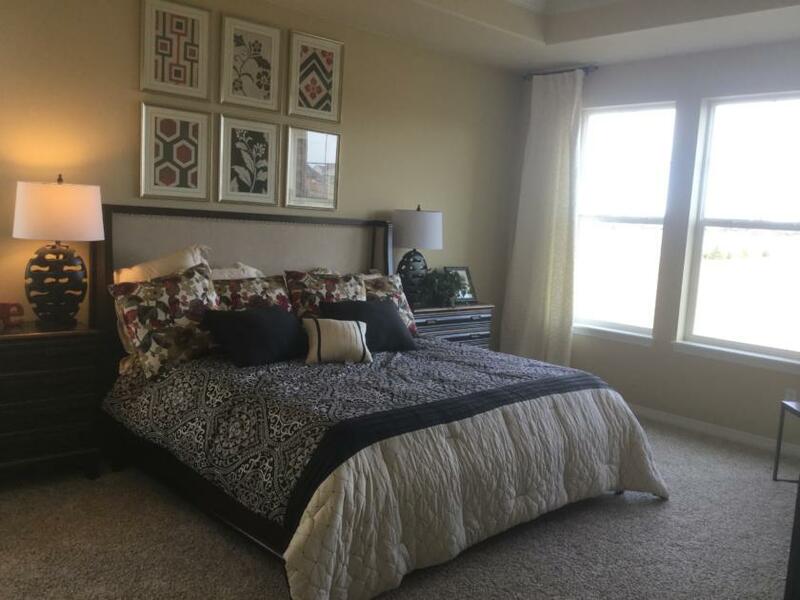 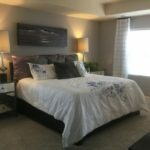 This community’s location on the west side of Parker make it ideal for commuters with it’s short distance from I-25. 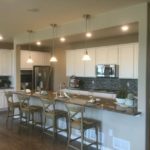 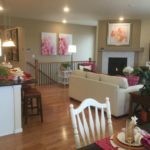 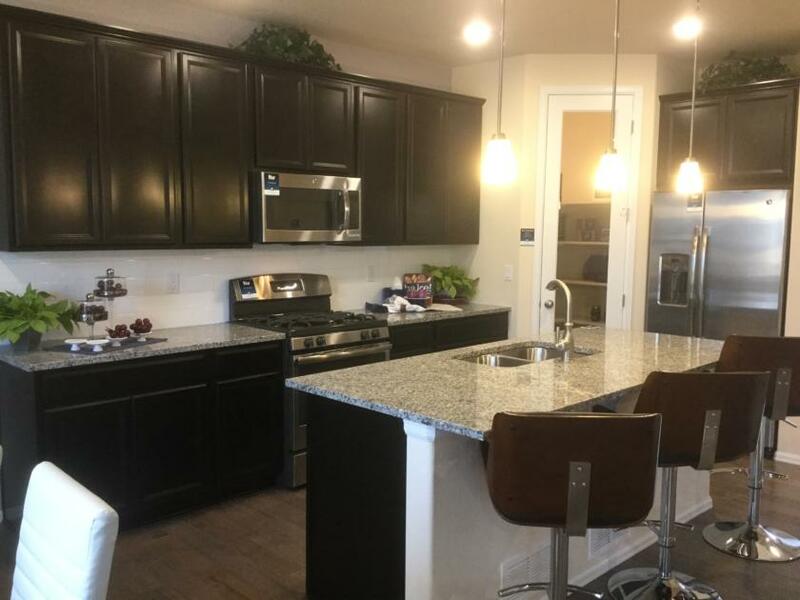 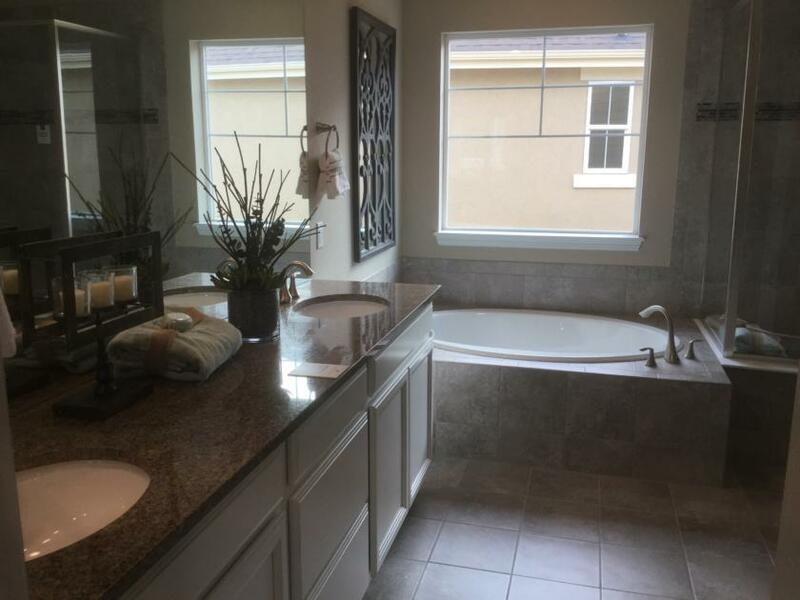 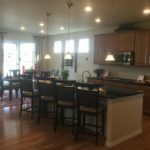 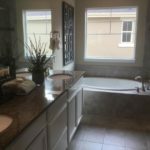 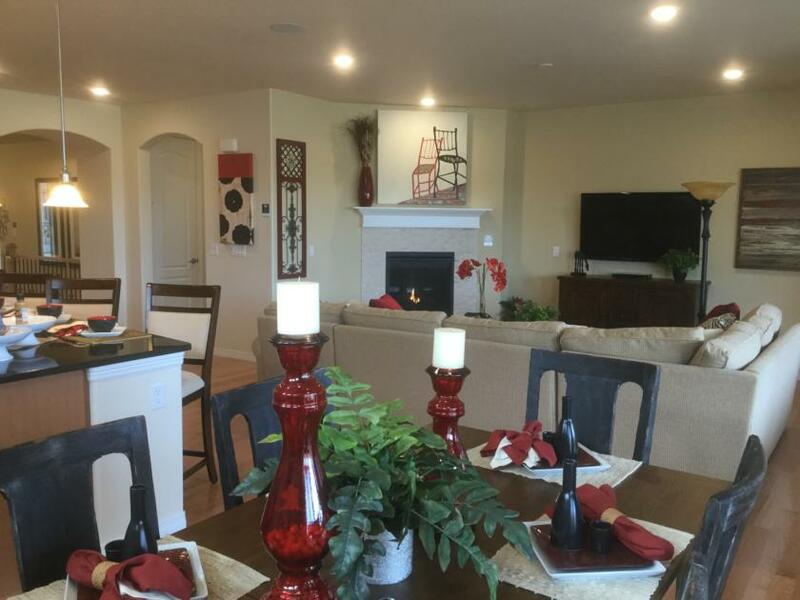 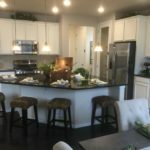 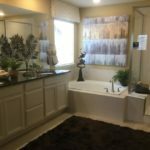 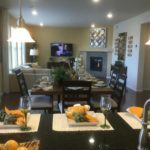 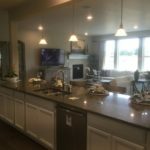 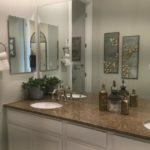 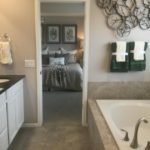 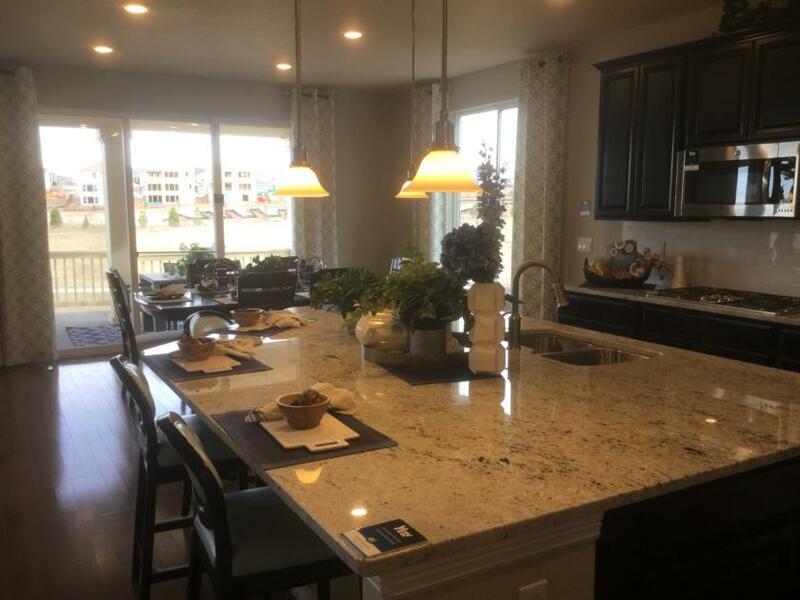 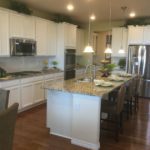 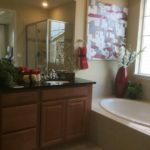 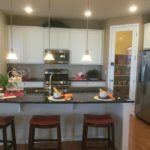 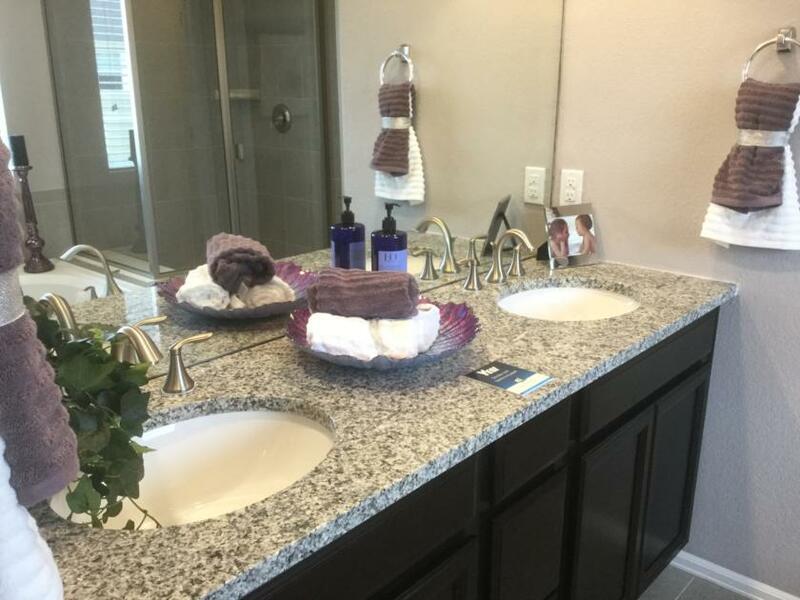 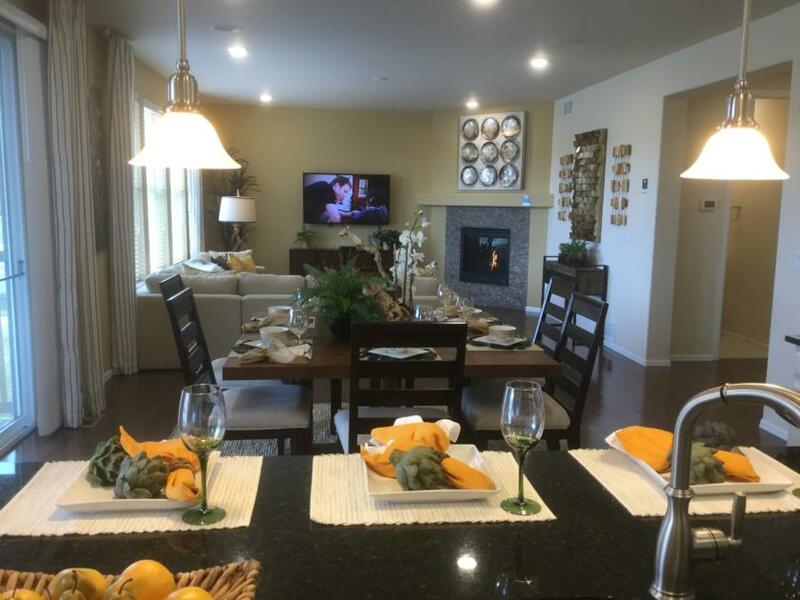 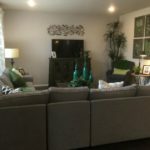 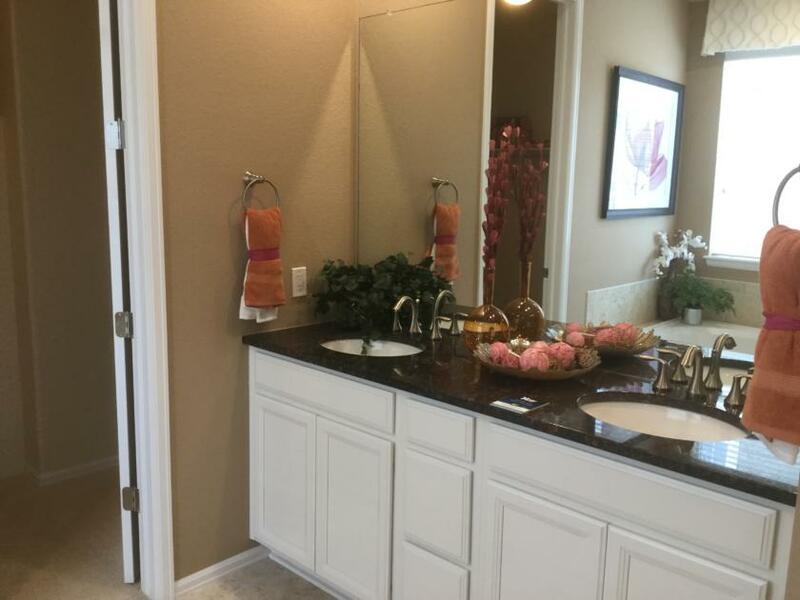 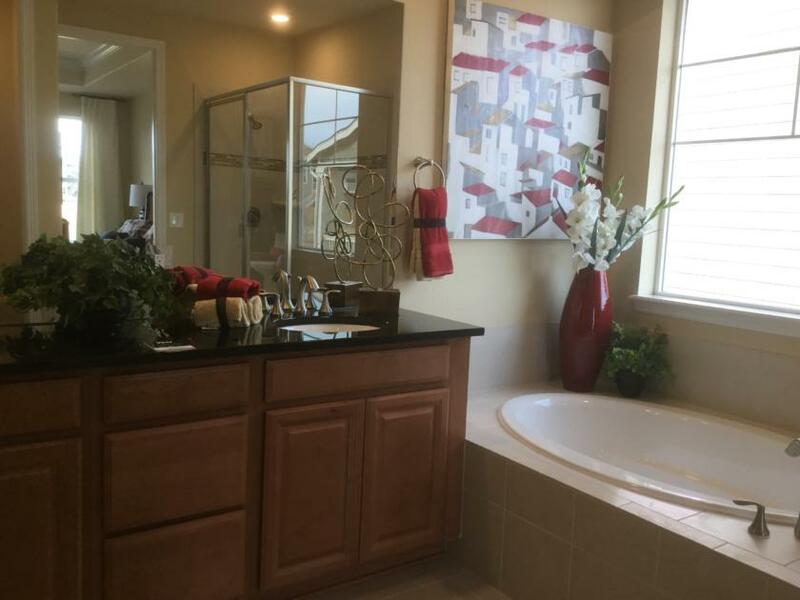 There are still plenty of homes to be built in the Sierra Ridge community. 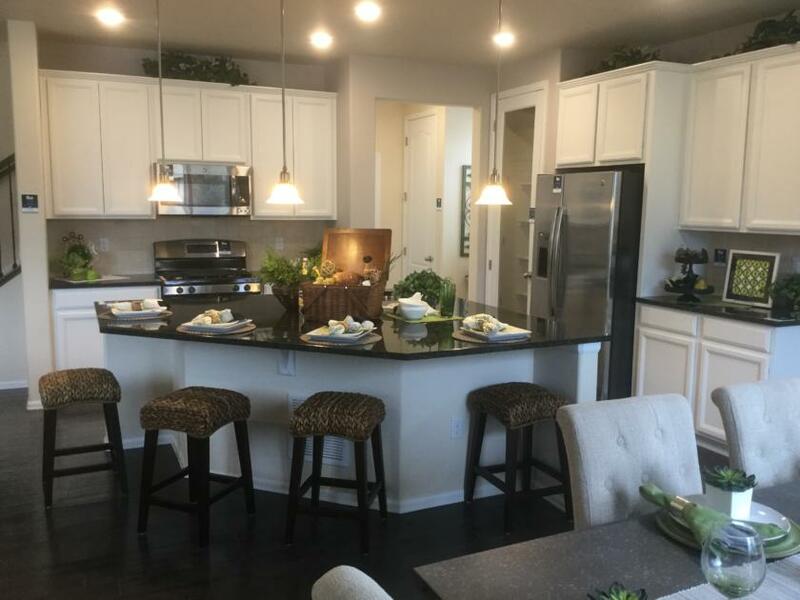 Lennar is building a total of 600 homes in Sierra Ridge and have sold 240 so far. 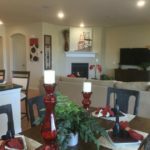 They expect to be building in Sierra Ridge for the next three to four years. 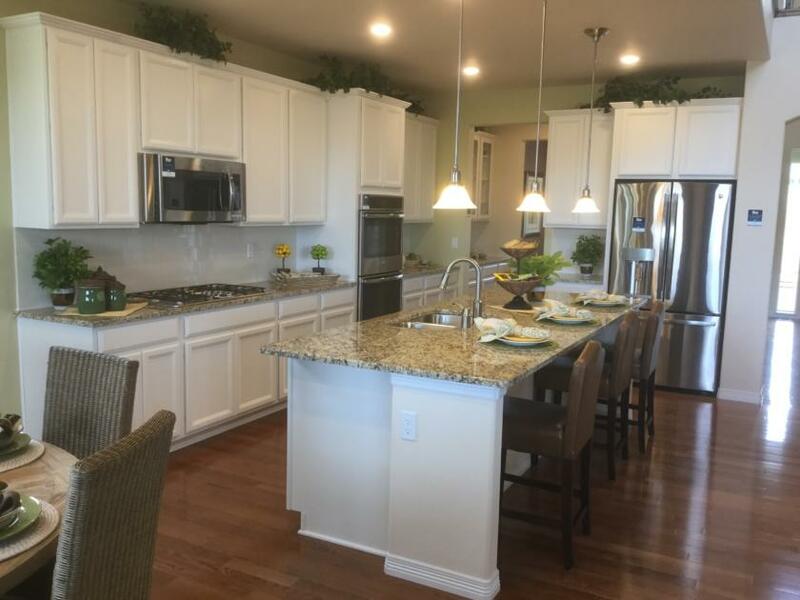 Lot premiums in Sierra Ridge range from $0 to $40,000 depending on size of the lot and location. 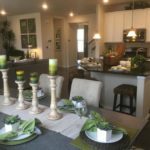 A new home is currently taking about six to eight months to build. 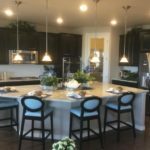 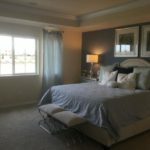 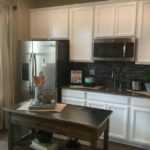 However, if you are interested in a new home in this community but don’t want to wait, Lennar usually has several inventory homes available. 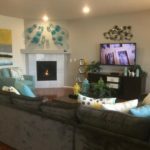 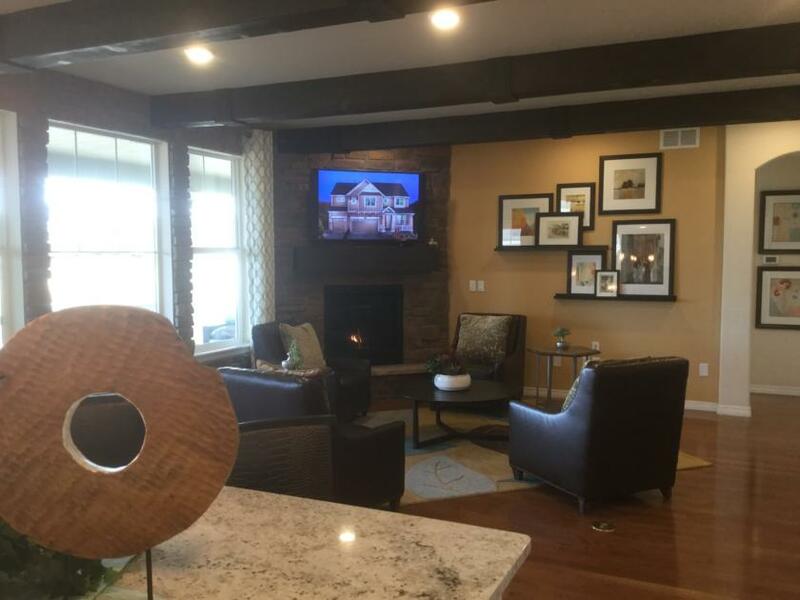 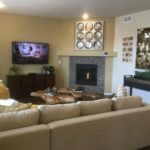 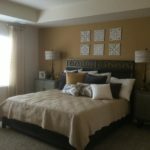 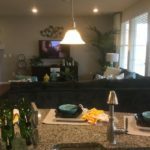 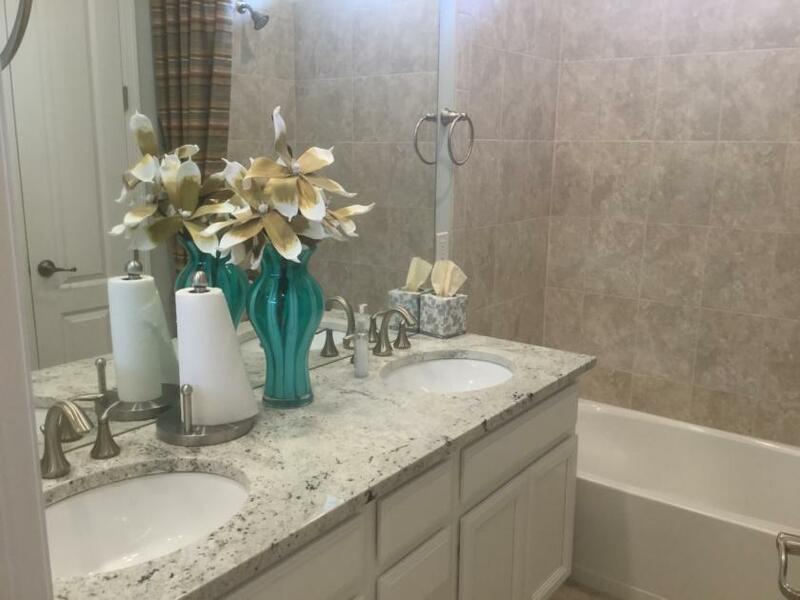 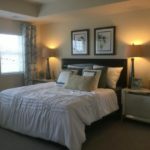 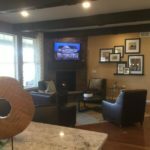 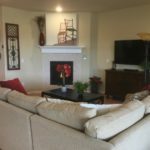 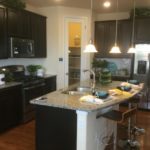 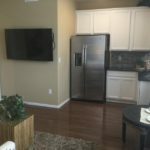 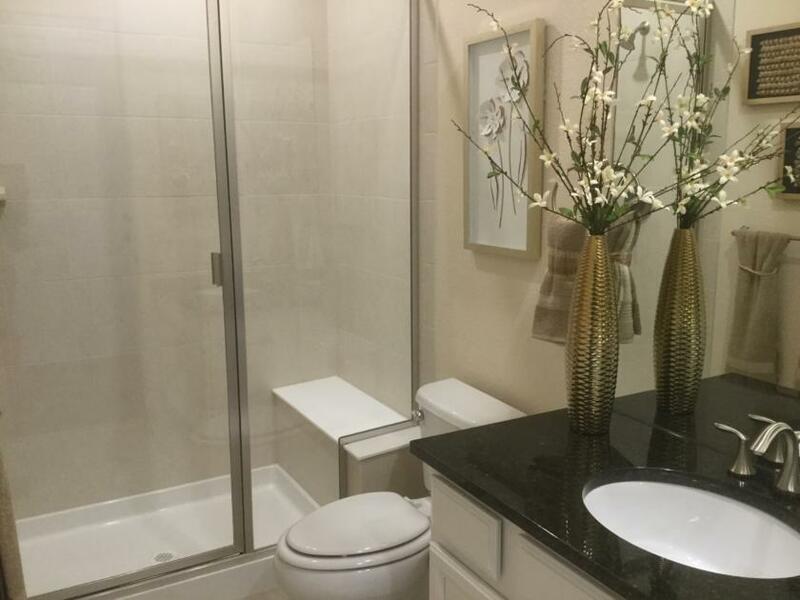 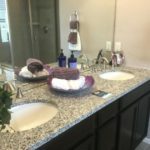 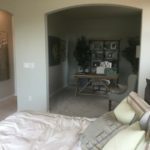 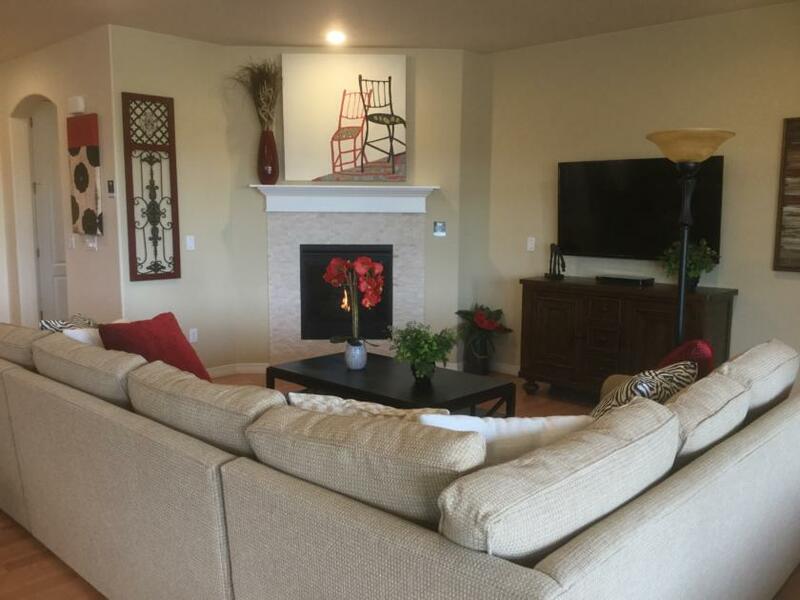 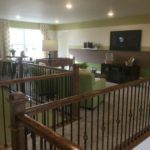 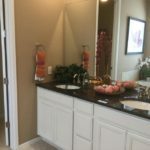 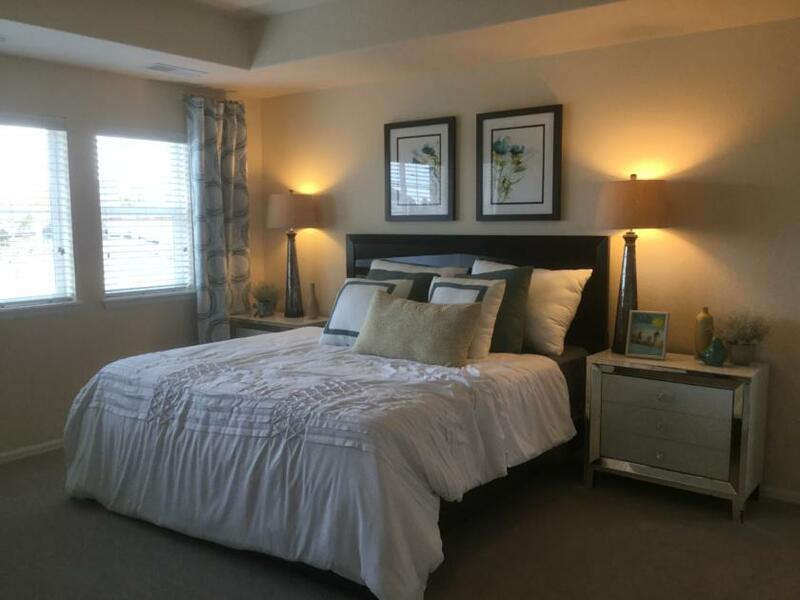 The HOA fees at Sierra Ridge are $50 per month and include trash pickup, maintenance of common areas and use of the community clubhouse and pool. 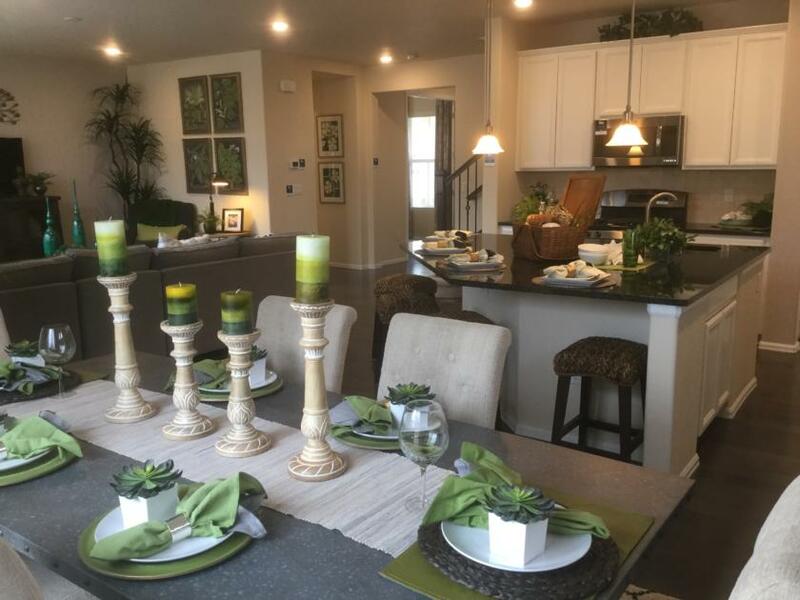 Of the 21 floor plans offered by Lennar at Sierra Ridge, ten are featured on site as models. 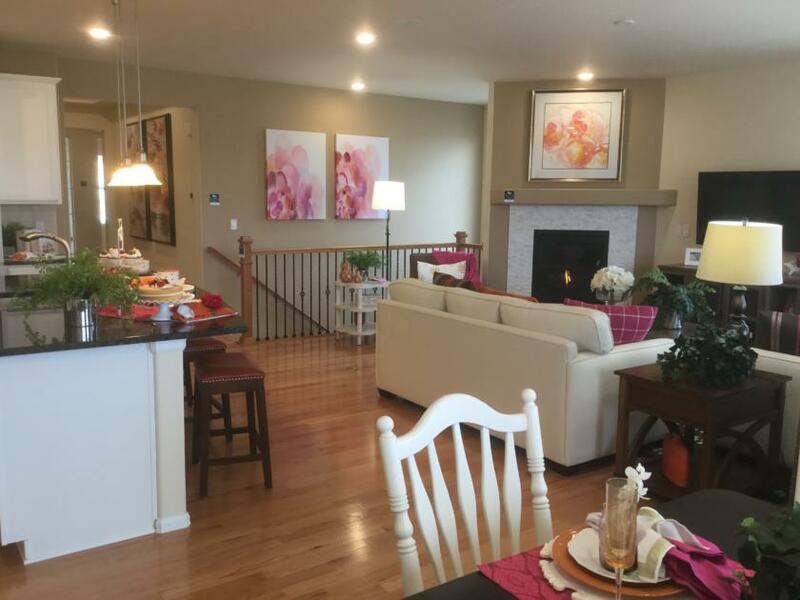 For more information on Lennar homes at Sierra Ridge or to schedule a showing call Courtney at 720-476-0370. 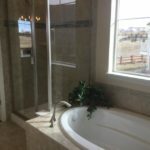 Courtney Murphy is a Realtor serving the Denver metro area including Parker, Colorado.